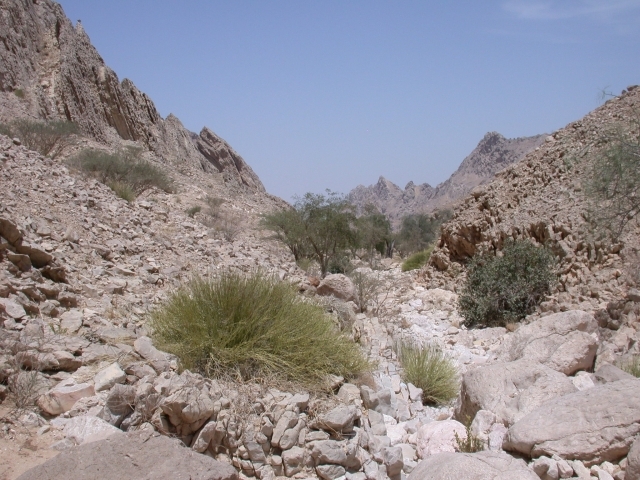 While many ENHG members were off exploring Nizwa in Oman, eight intrepid members explored something closer to home, Wadi Tarabat. 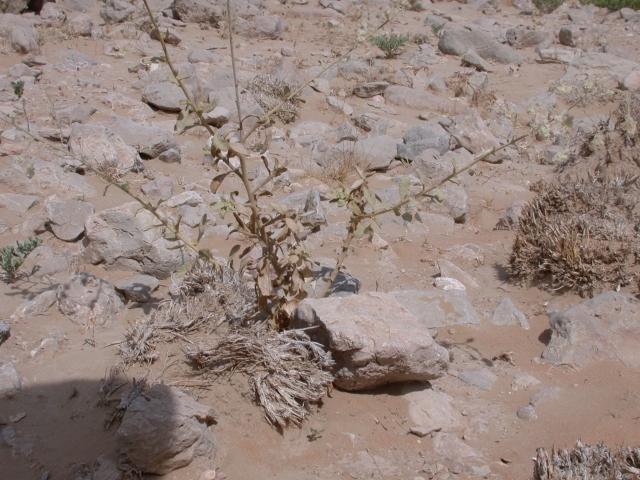 Wadi Tarabat has been recovering since domestic grazing animals were removed from the area just over a year ago. 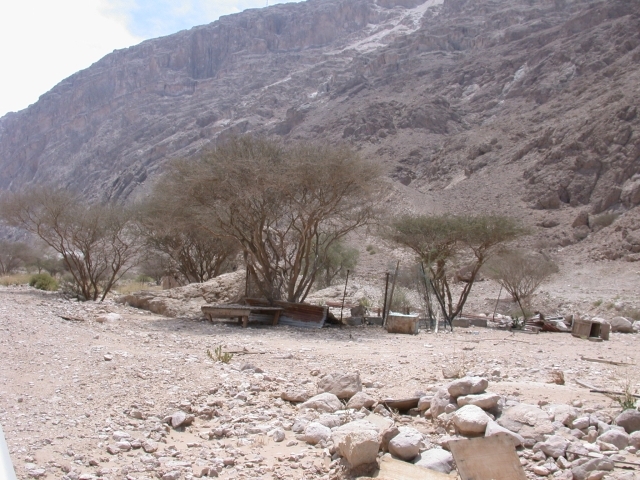 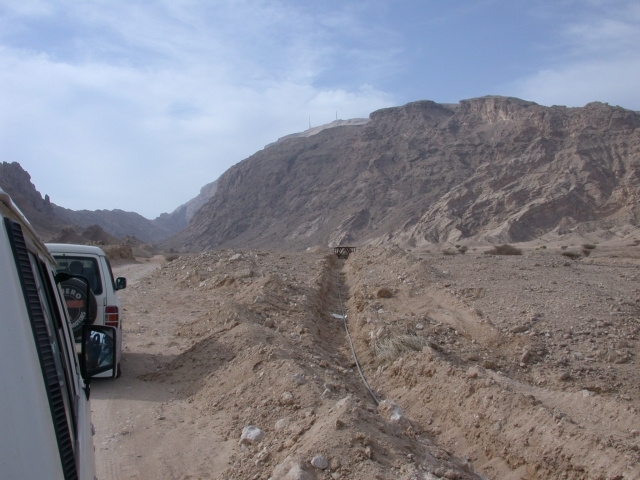 As we entered the wadi, we noticed that development continues. 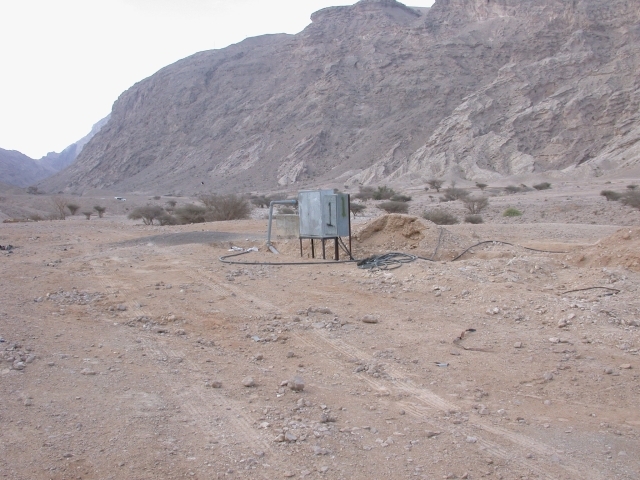 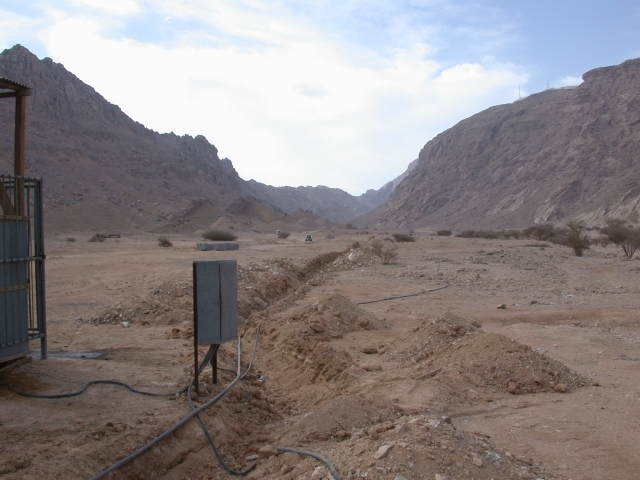 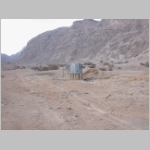 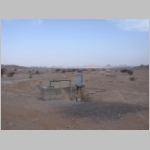 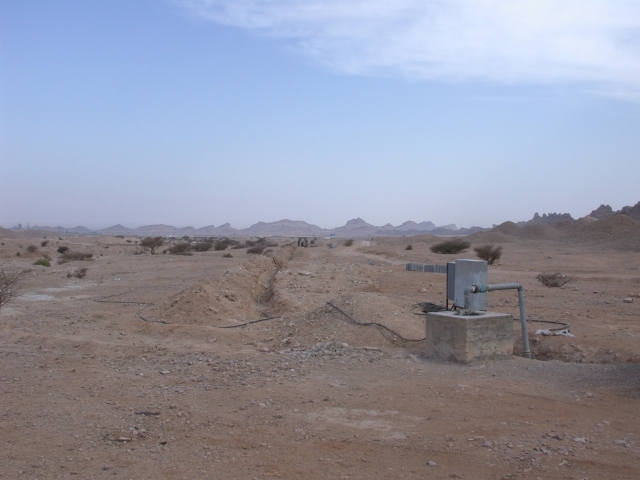 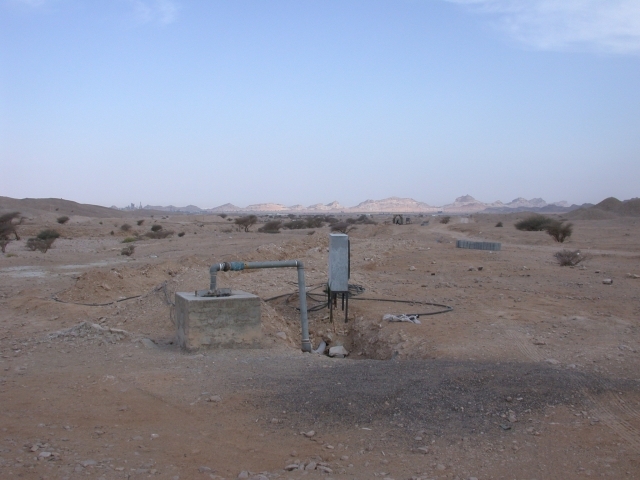 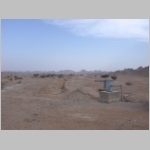 New wells have been dug and there is a new power line running further back into the wadi. 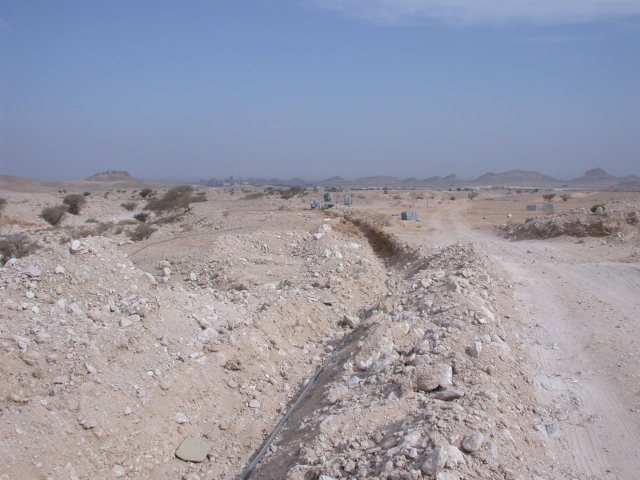 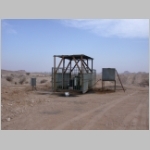 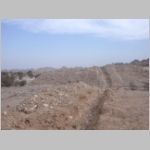 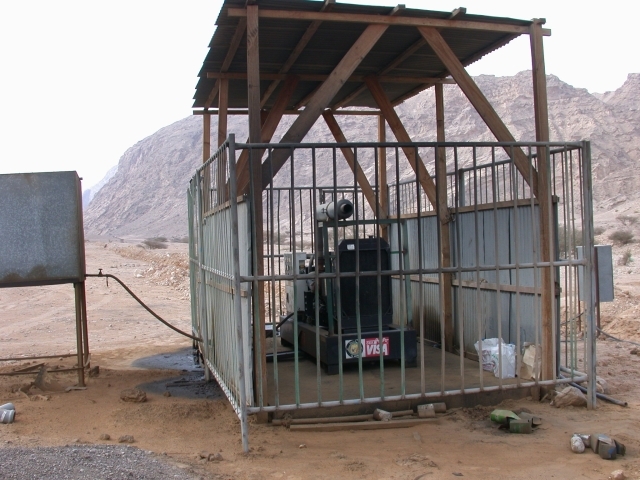 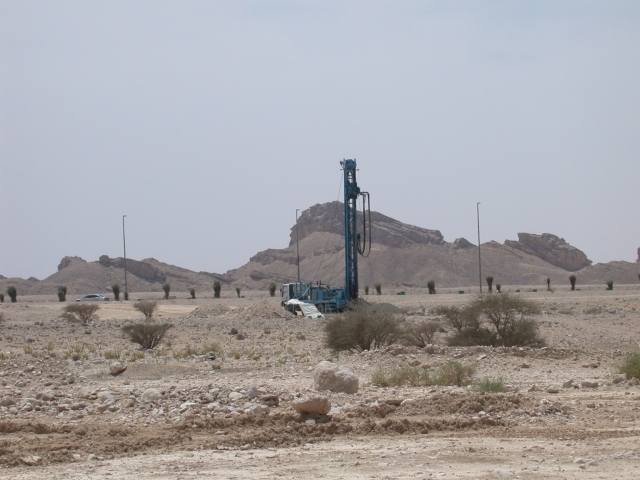 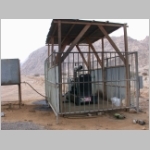 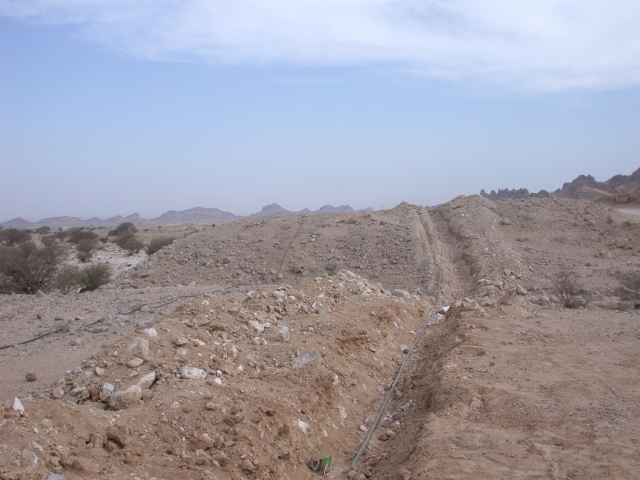 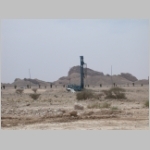 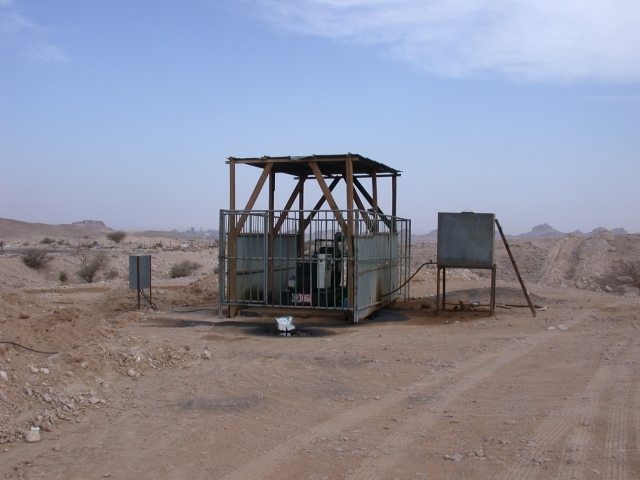 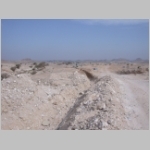 Drilling rigs were in evidence at the foot of the road up to Jebel Hafeet. 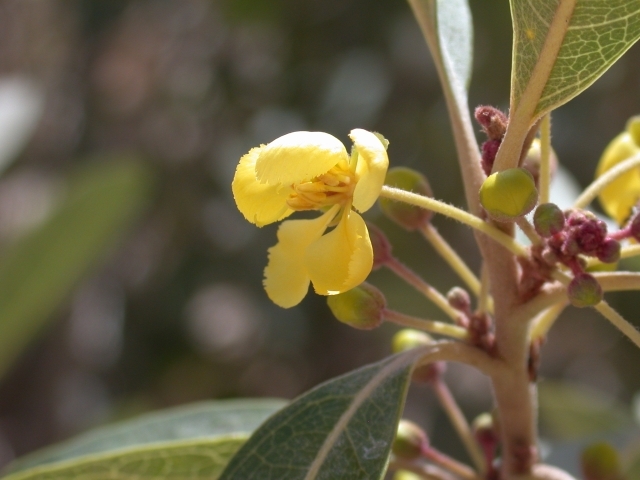 Despite the lack of rain, there were many plants and trees in flower. 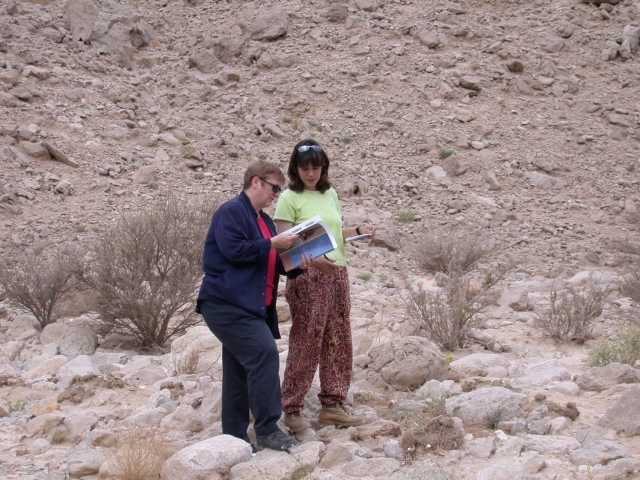 Brigitte tells me we identified 38 different species of plants. 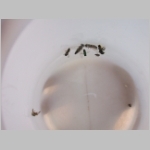 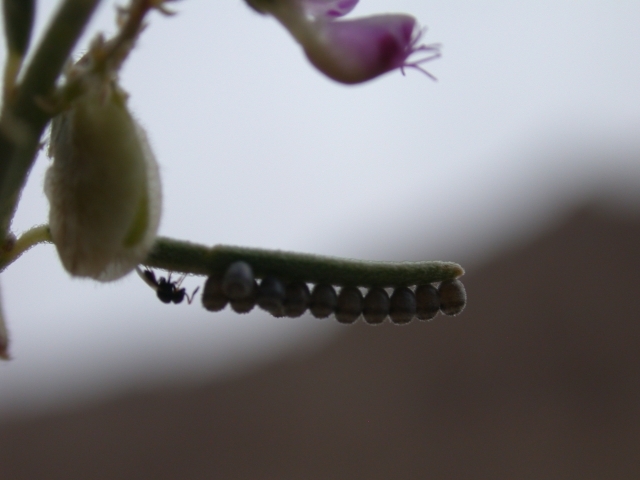 We noticed many insects. 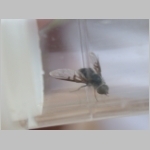 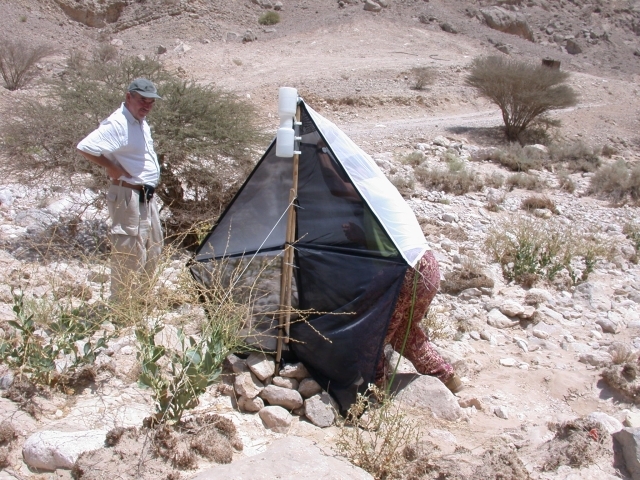 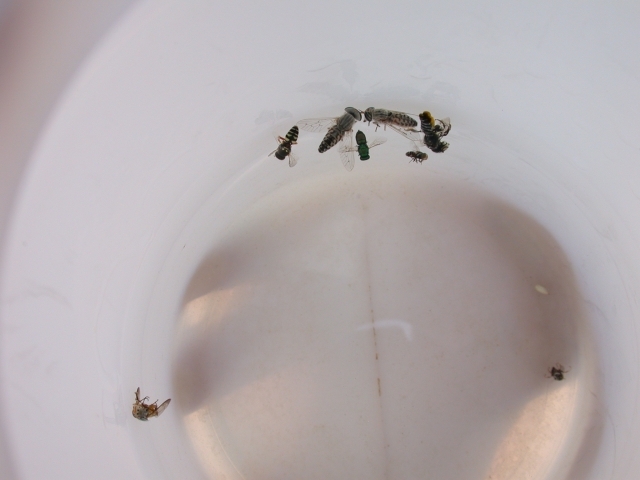 Some were captured by malaise trap and net by Brigitte and Mike for further identification. 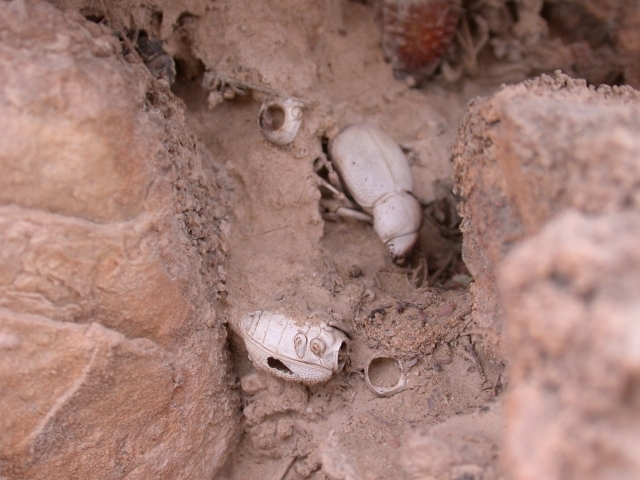 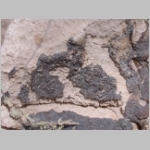 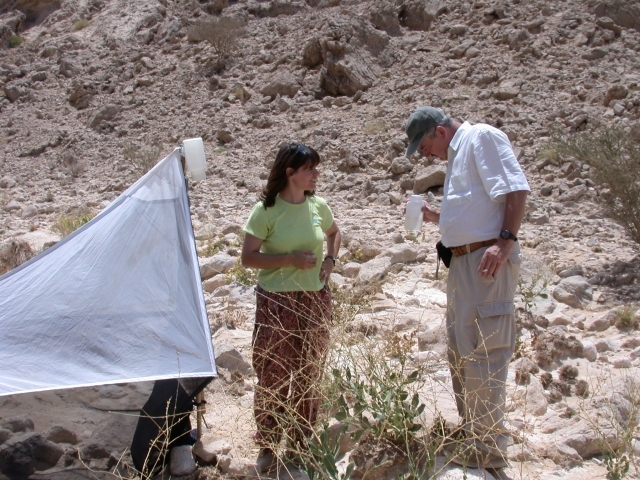 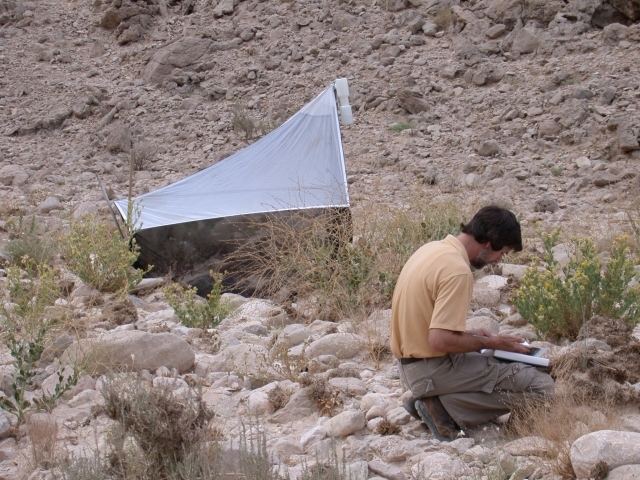 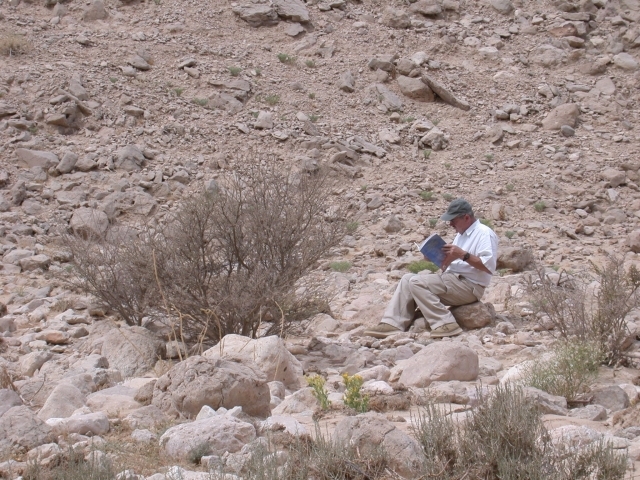 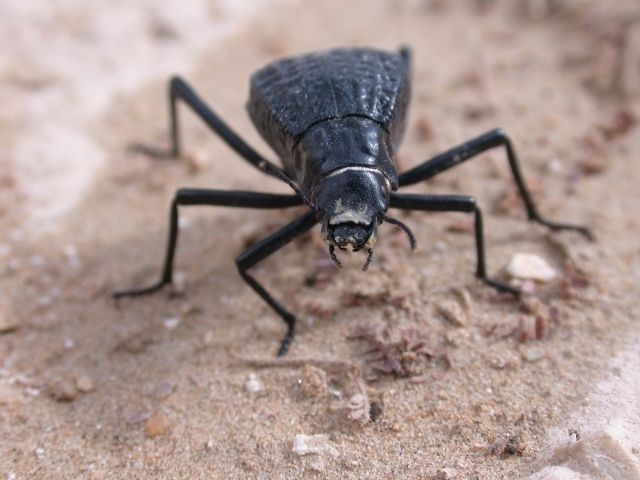 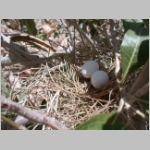 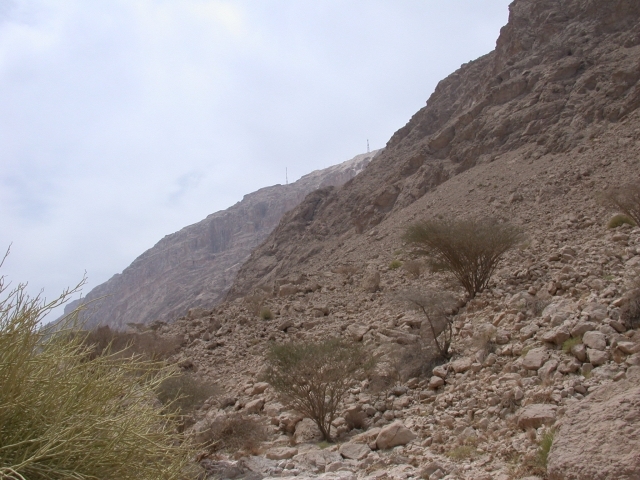 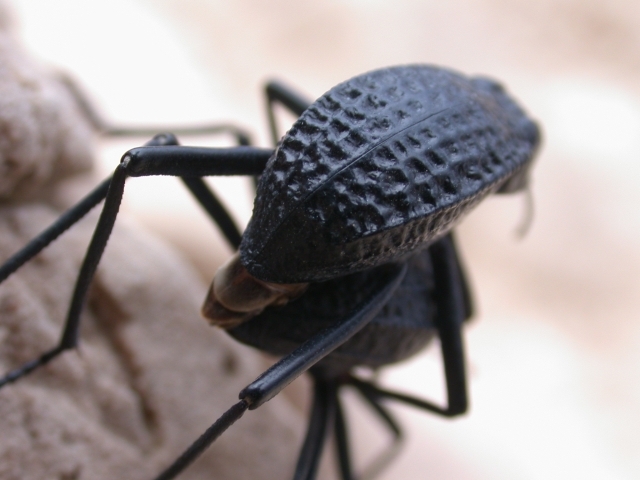 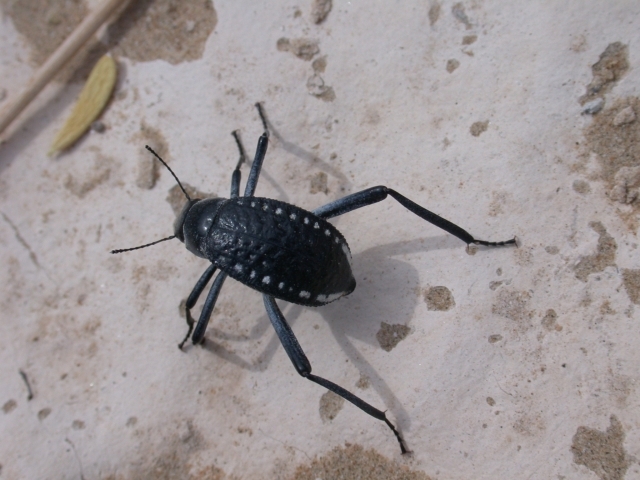 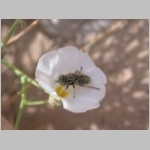 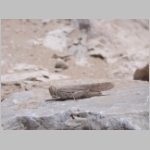 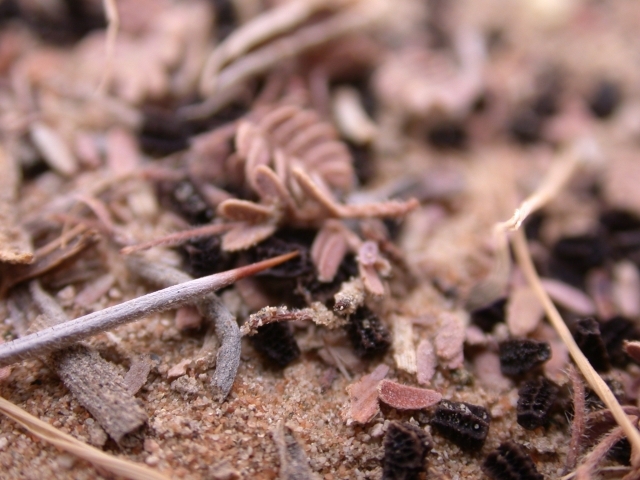 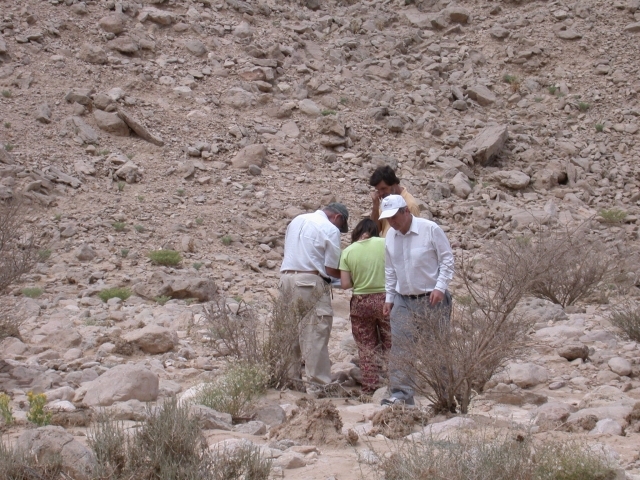 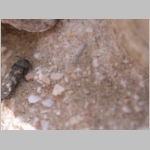 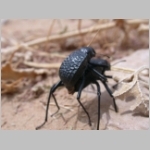 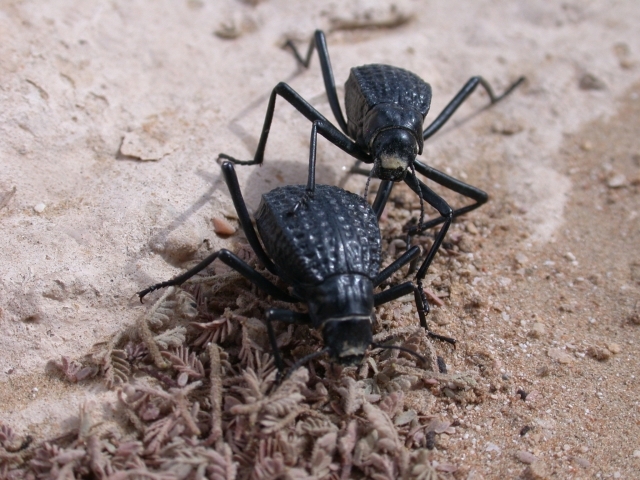 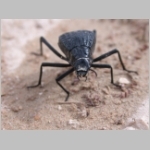 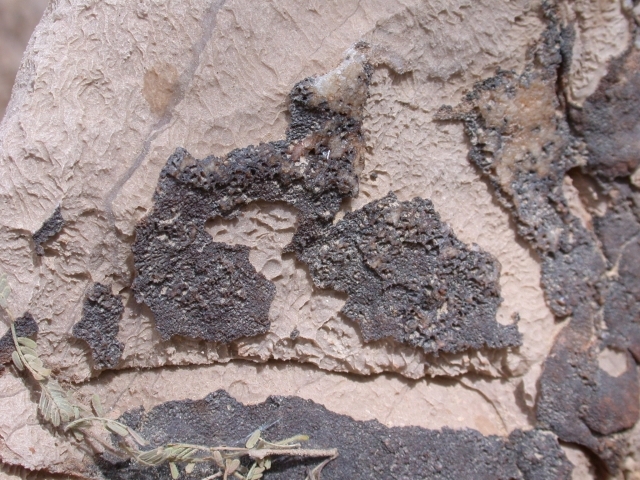 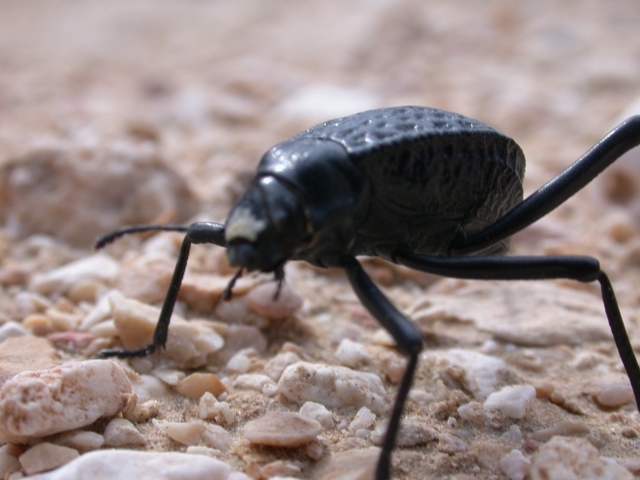 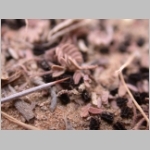 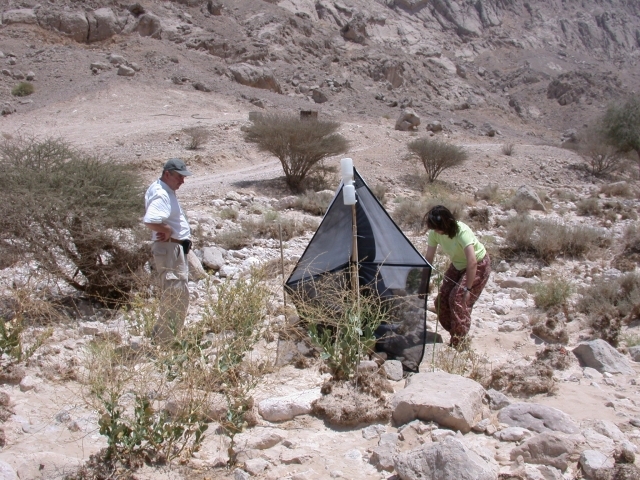 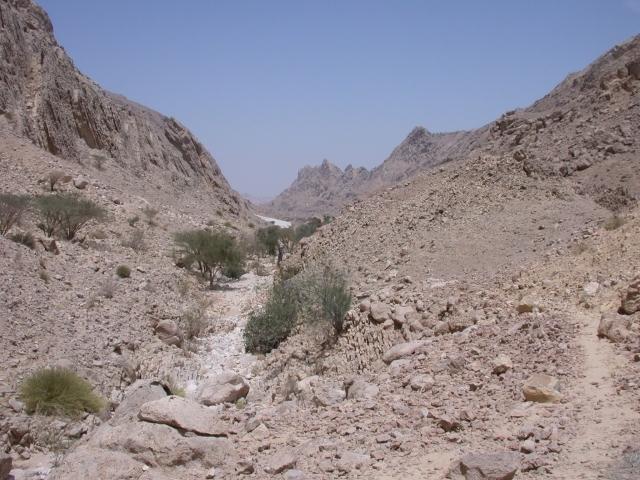 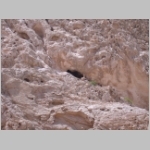 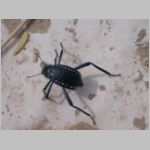 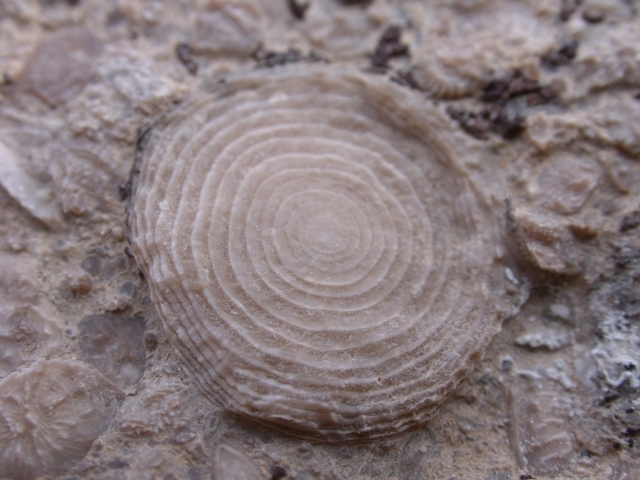 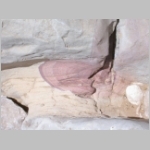 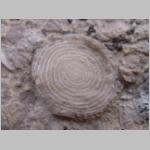 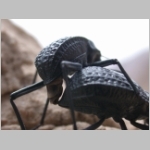 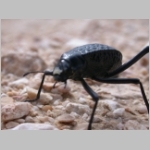 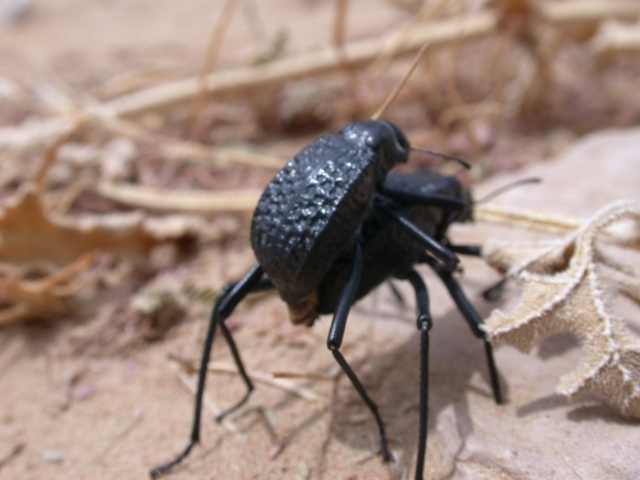 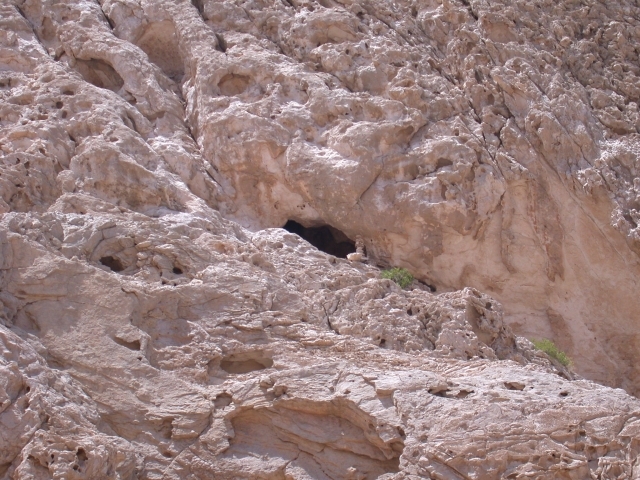 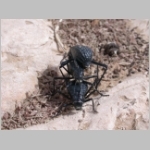 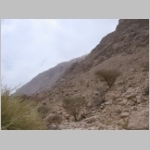 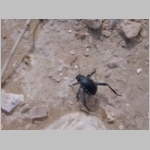 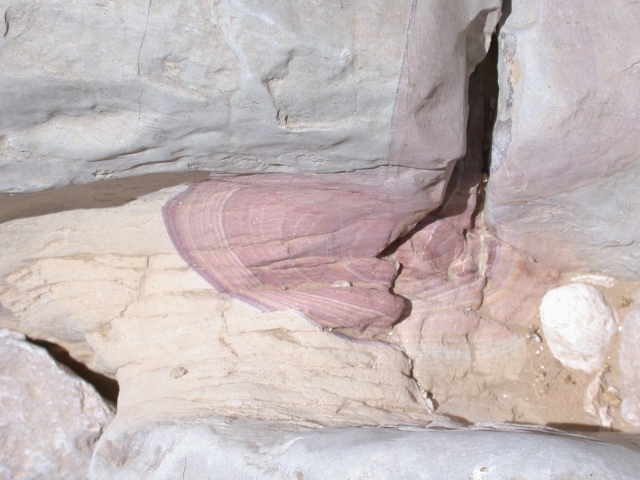 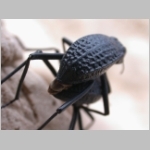 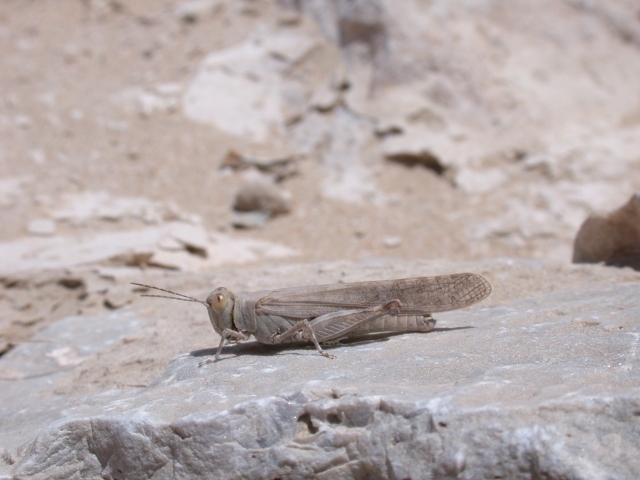 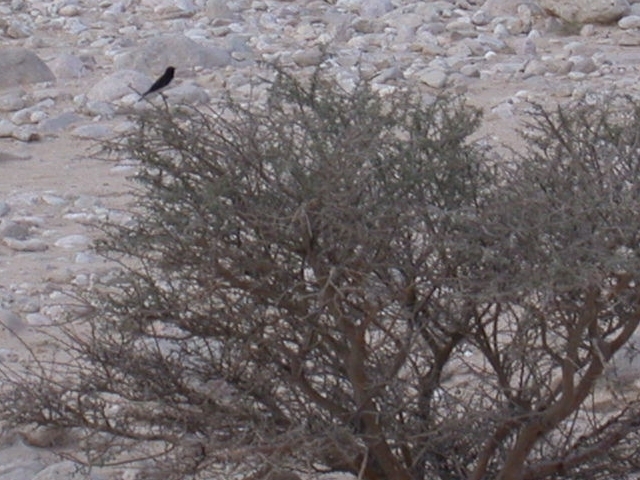 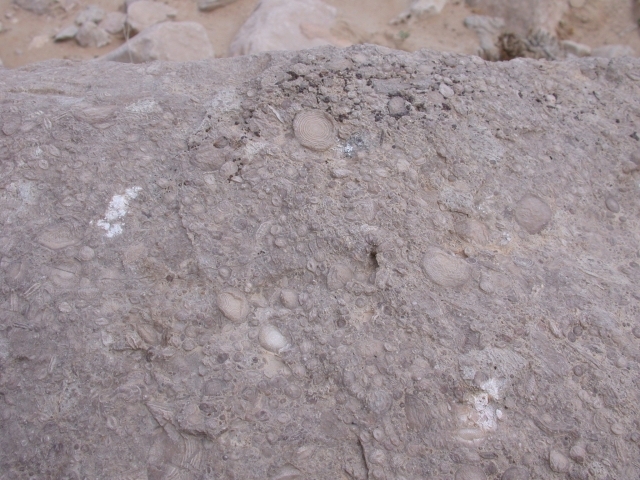 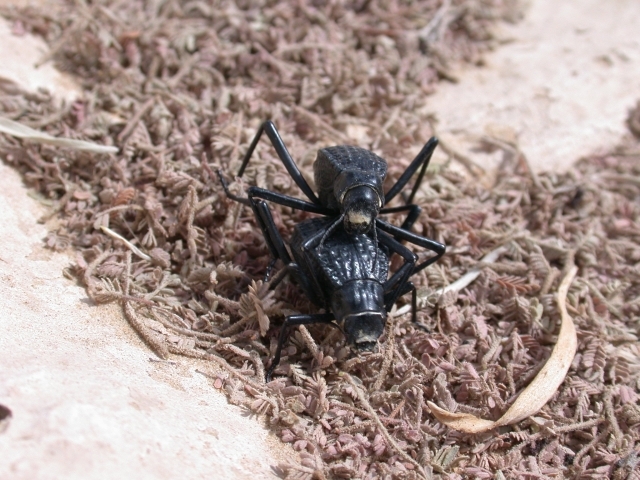 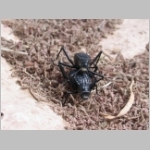 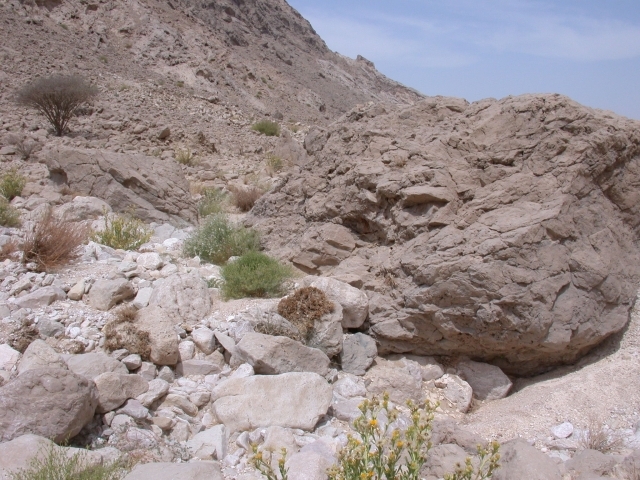 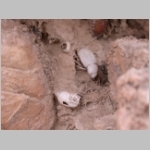 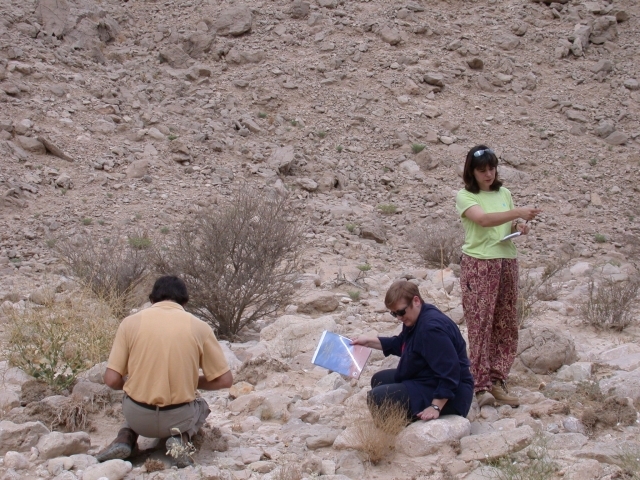 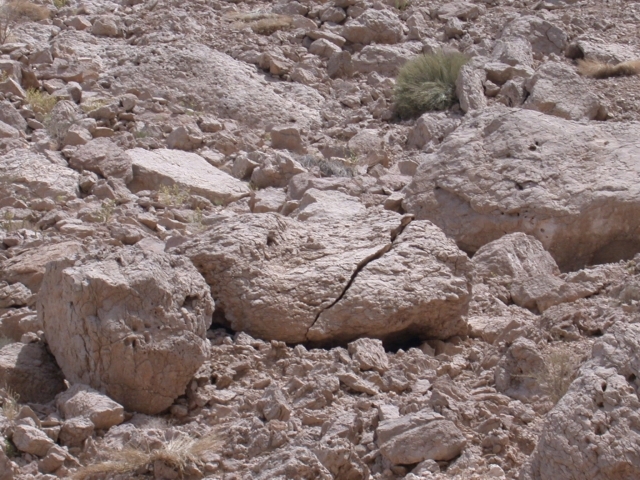 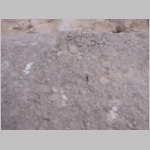 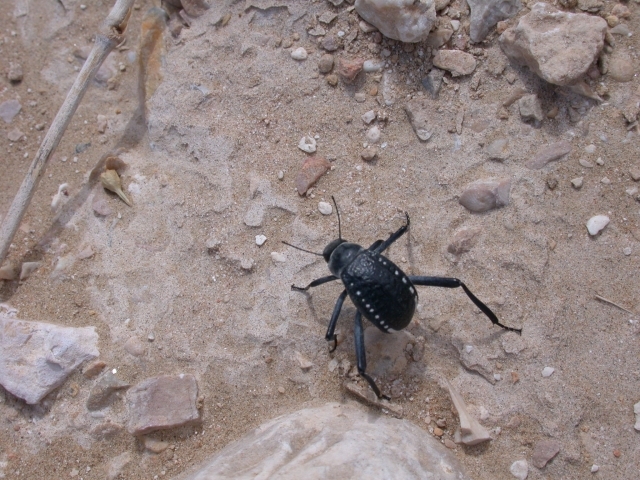 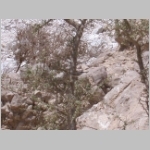 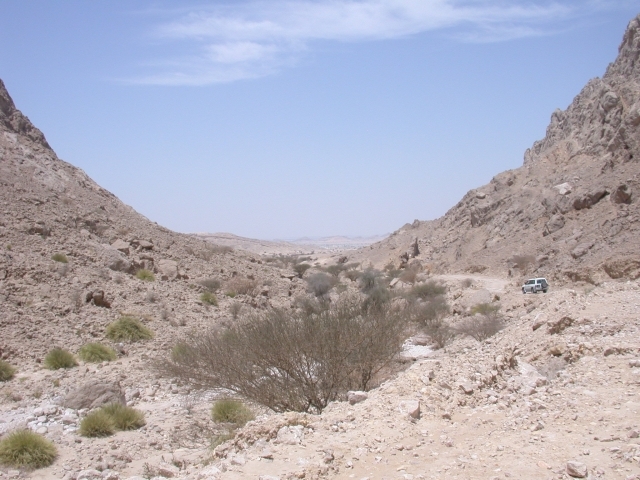 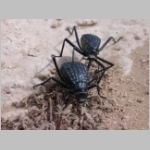 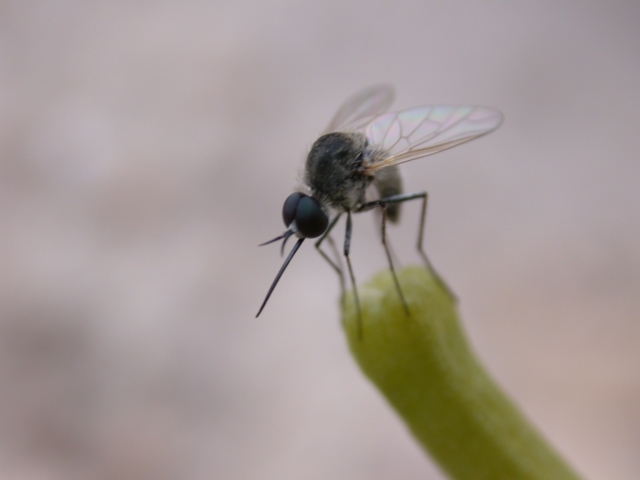 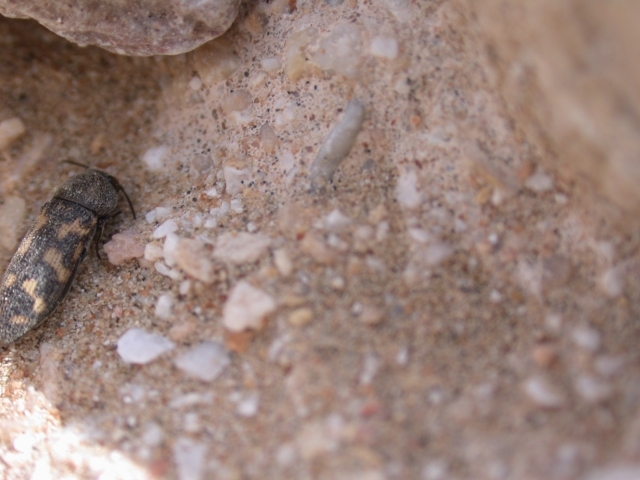 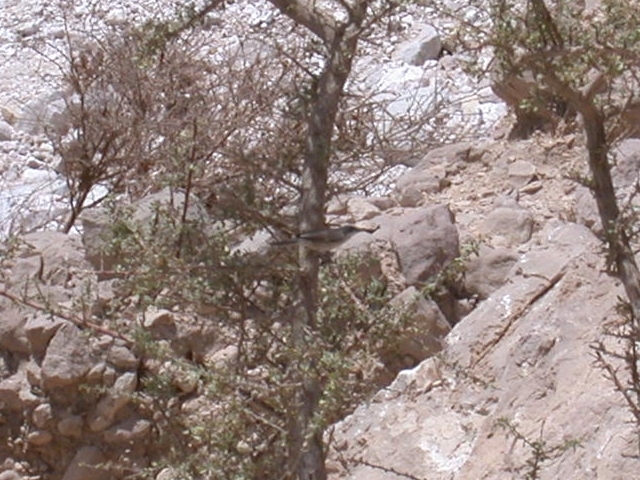 We believe we had several species that have not been recorded in Wadi Tarabat previously. 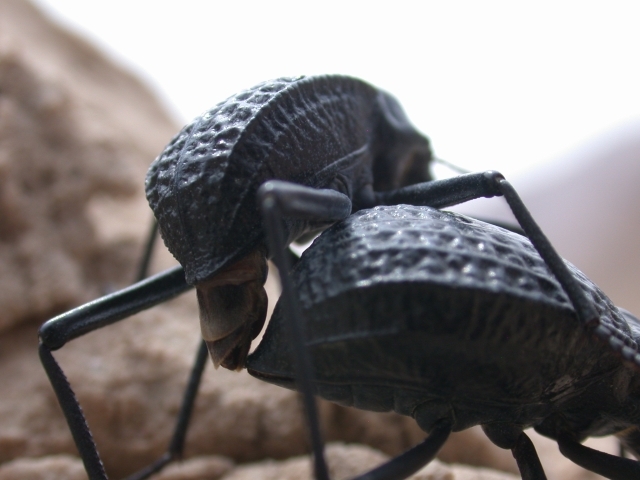 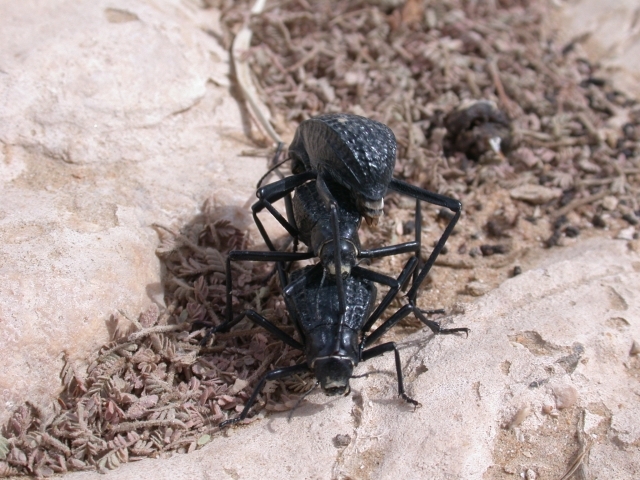 The pitted beetles were much in evidence with many in a mating frenzy. 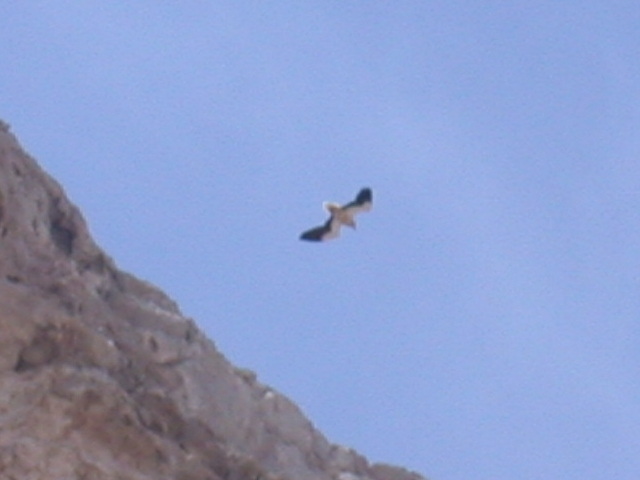 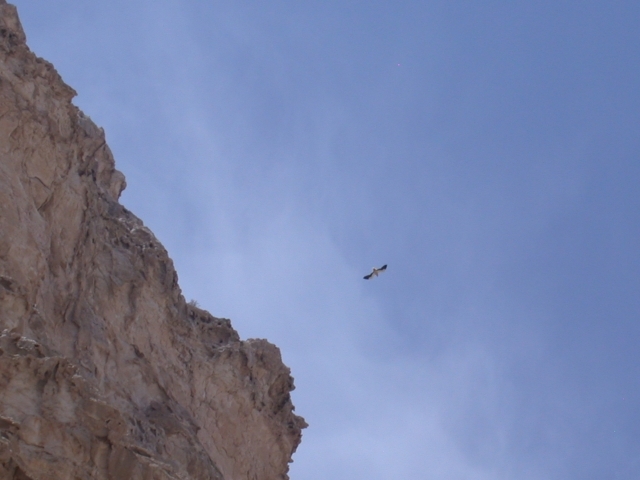 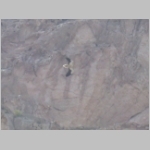 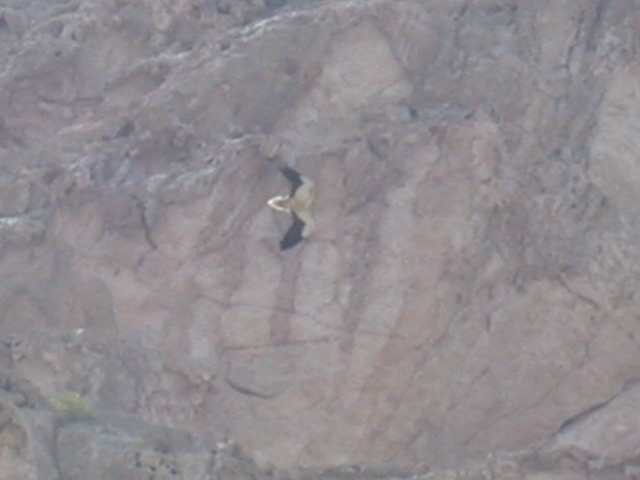 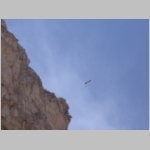 We saw a number of birds including 3 Egyptian vultures. 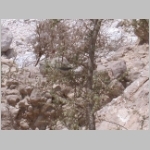 The following photos are currently in chronological order. 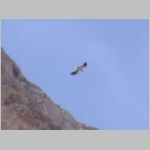 Bird pictures have been cropped to 640x480 rather than being resampled like most others. 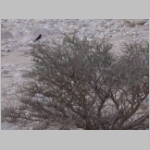 Hopefully Naseer and Bill will have some better bird shots with their longer lenses. 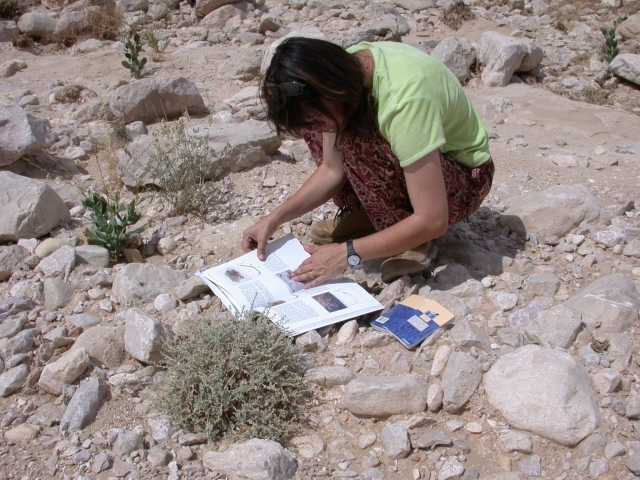 As plants are identified, they will likely be segregated into separate pages as was done for the A'Dahir field trip. 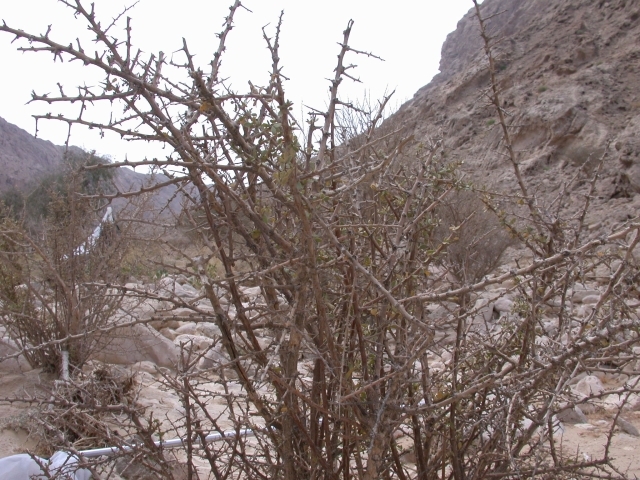 We are planning to continue surveying Wadi Tarabat to see the continued recovery of flora and fauna since the removal last year of domestic goats that were grazing in the wadi. 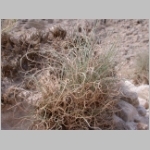 1 Poaceae Cymbopogon commutatus 55 incense grass Alklathgar, sakhbar, hamra’, idhkihir, khasaab No In India and Pakistan Cymbopogon species are cultivated for the extraction of the aromatic oil citronella. 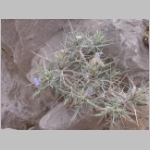 1, 2 Acanthaceae Blepharis ciliaris 106 eyelash plant shawk ad-dhub Yes Dried roasted roots pounded to make ‘kohl’, used both to improve vision and as a cosmetic. 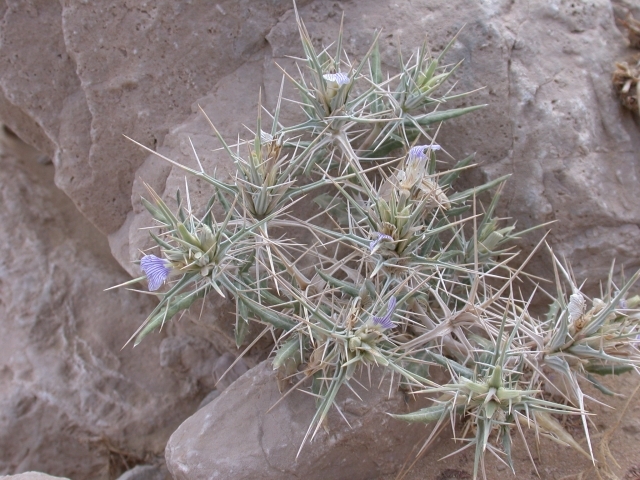 The long spines were used to apply the ‘kohl’. 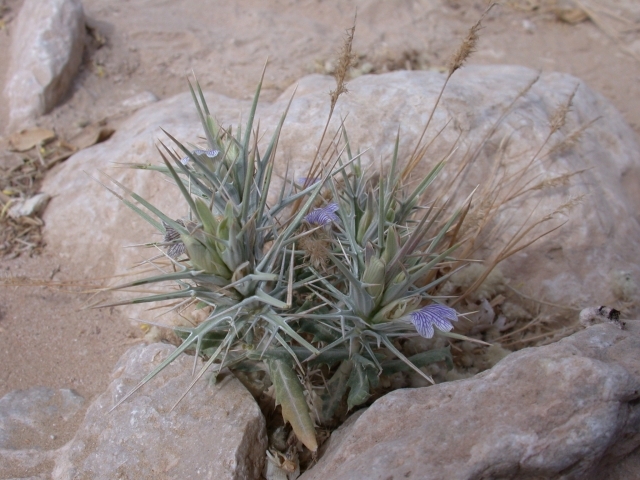 Amaranthaceae Aerva javanica 115 al ara’, twaim, efhe, tirf Yes Woolly flower and seed heads were gathered for use as stuffing for camel saddles and cushions. 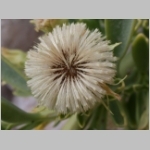 1, 2, 3, 4, 5, 6, 7, 8 Asteraceae Iphiona aucheri 161 Yes Extremely poisonous. 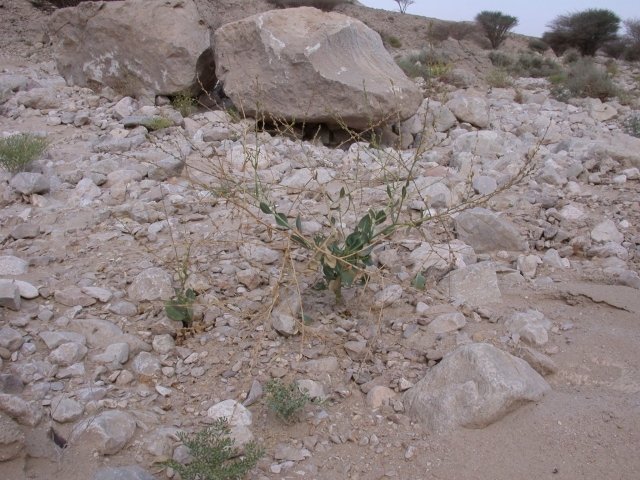 Almost the most dominant plant at the mouth of the wadi. 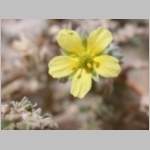 Brassicaceae (Cruciferae) Morettia parviflora 238 ulqa-baida, shehayha, hafra ? 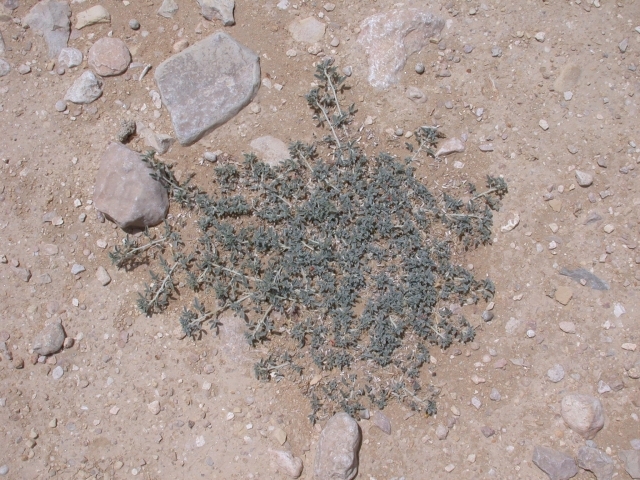 1, 2 Brassicaceae (Cruciferae) Physorrhynchus chamaerapistrum 240 Molly of the AD ENHG calls this ‘donkey salad’ Khafij, fijeelah, khophaje Yes Often with caterpillar damage. 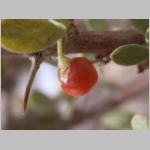 Capparaceae Capparis spinosa 248 common caper bush kobar, lasafa, fakouha, shawk al homar, shafallah, delayer, dabayee No The buds of this plant (from the Mediterranean) are picked and used as ‘capers’. 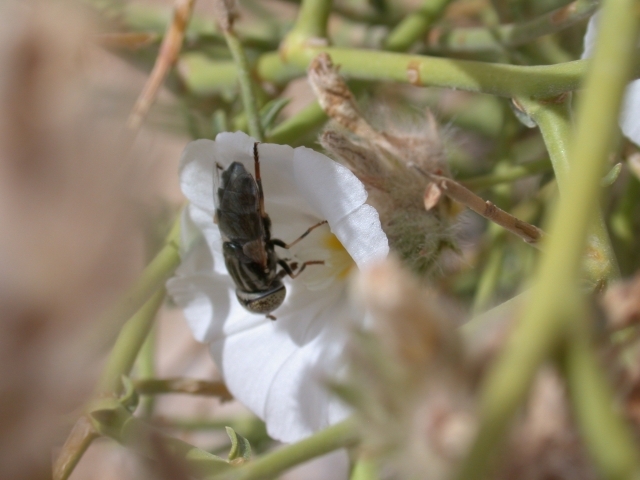 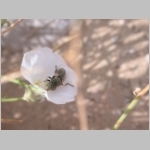 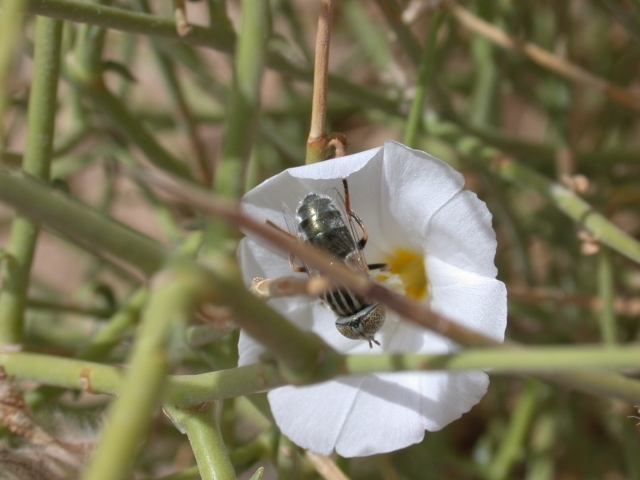 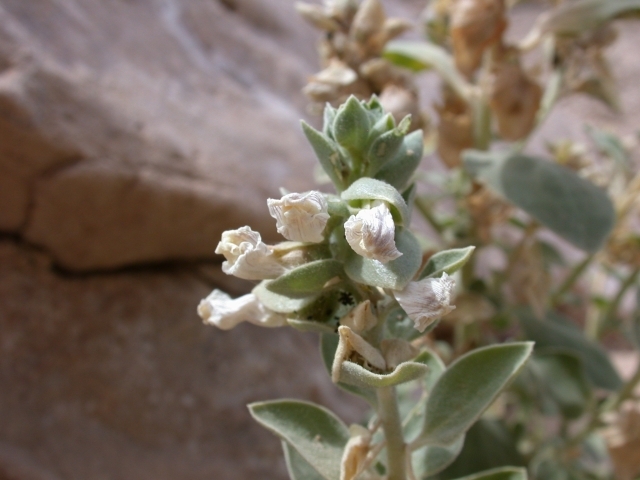 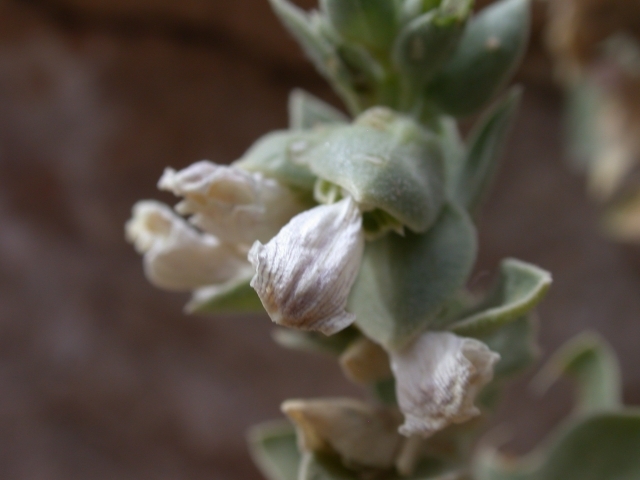 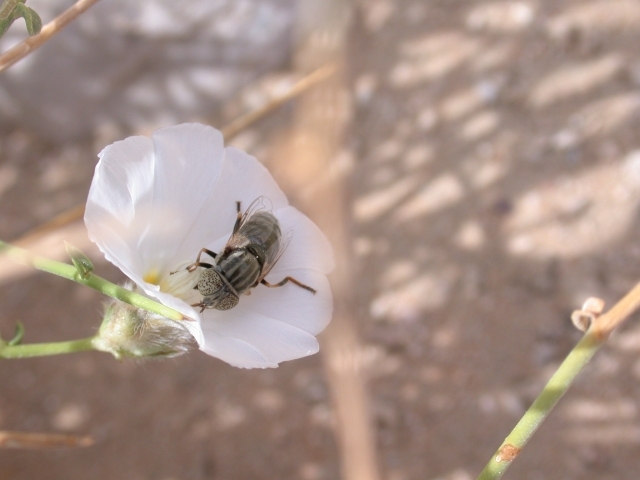 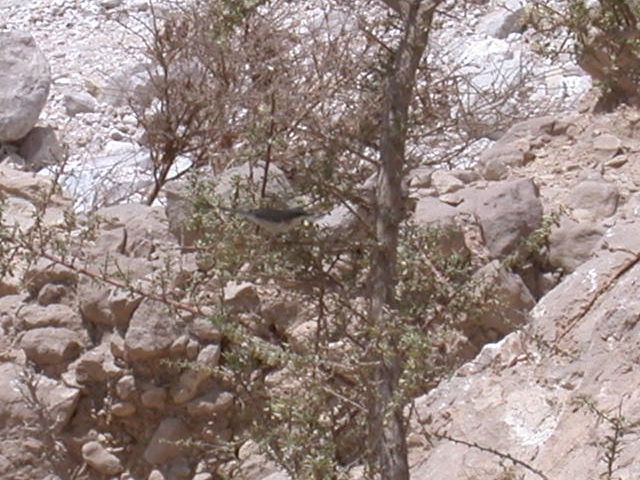 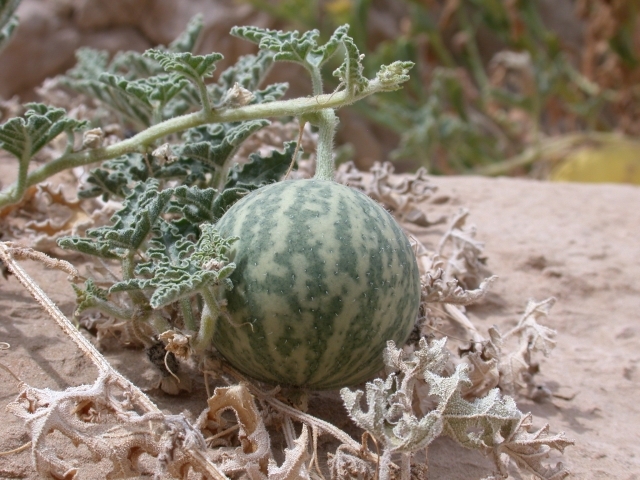 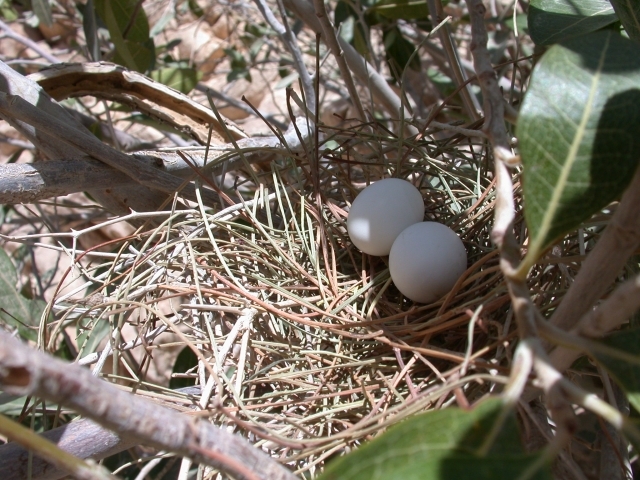 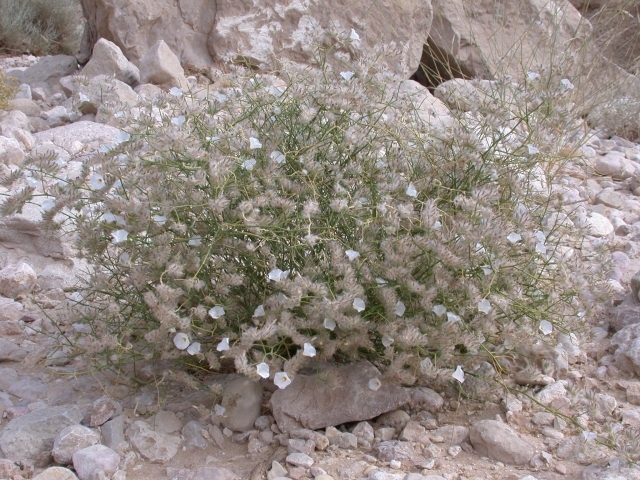 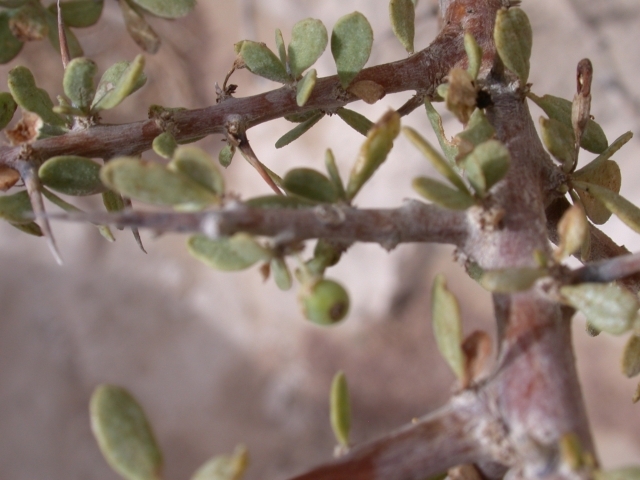 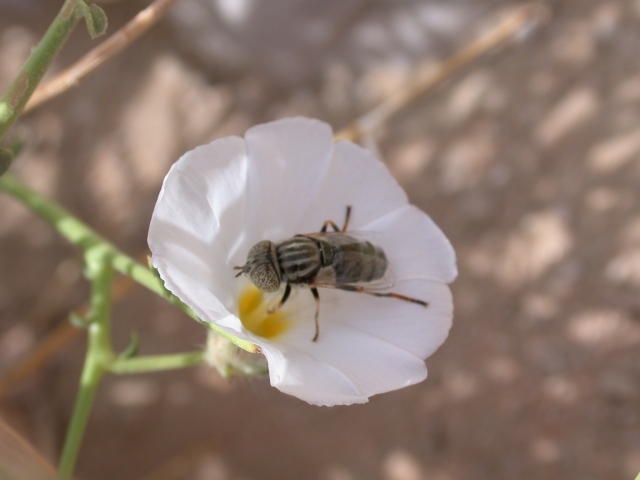 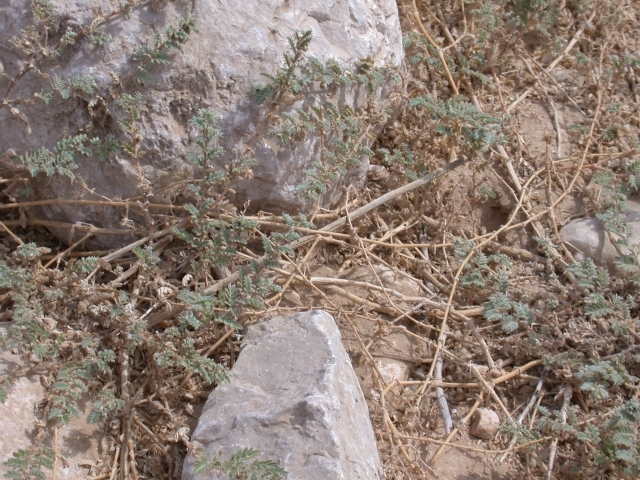 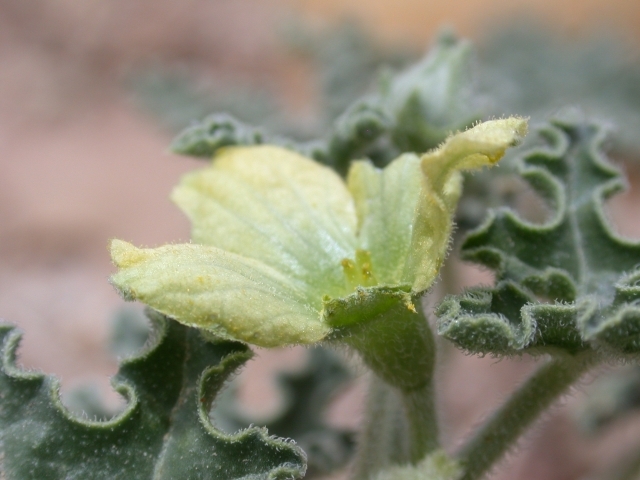 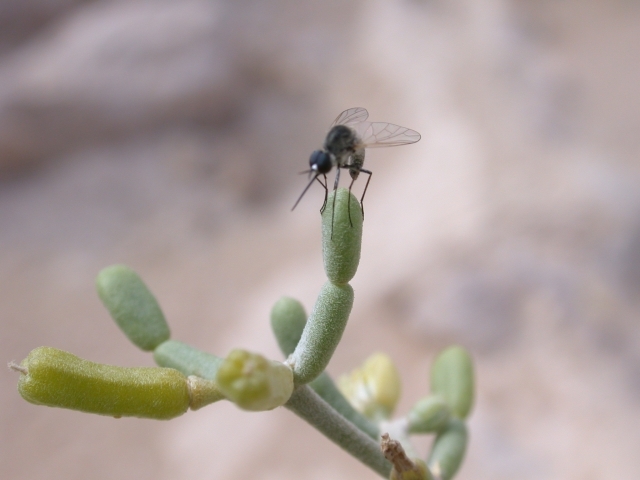 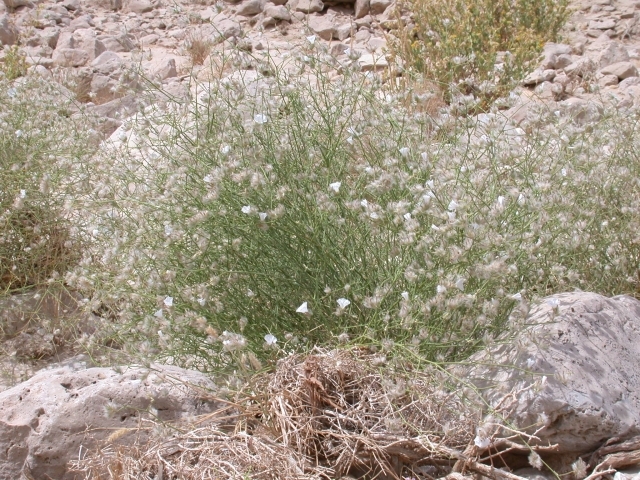 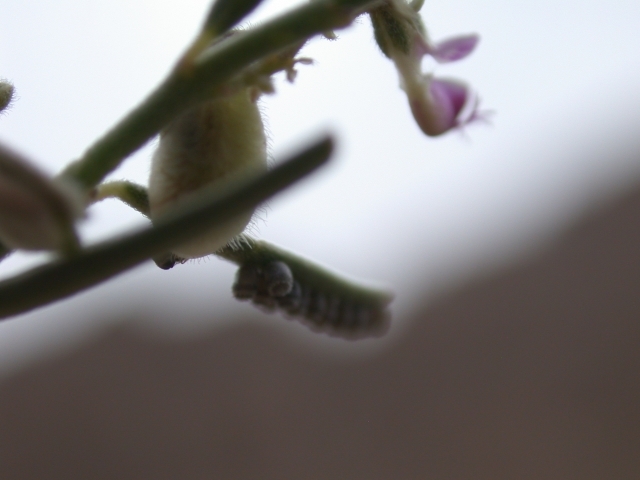 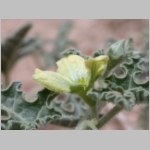 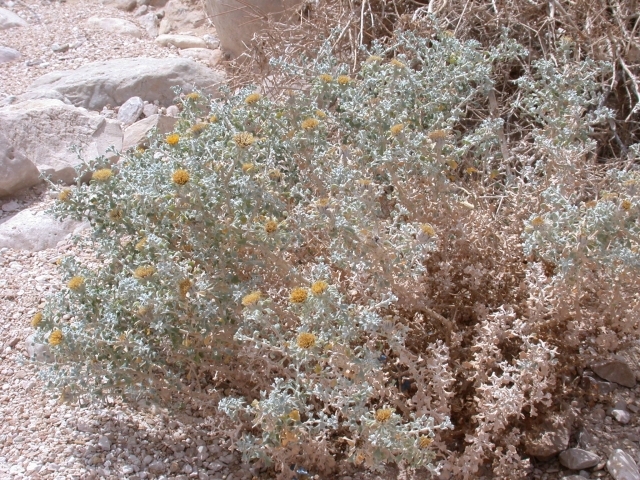 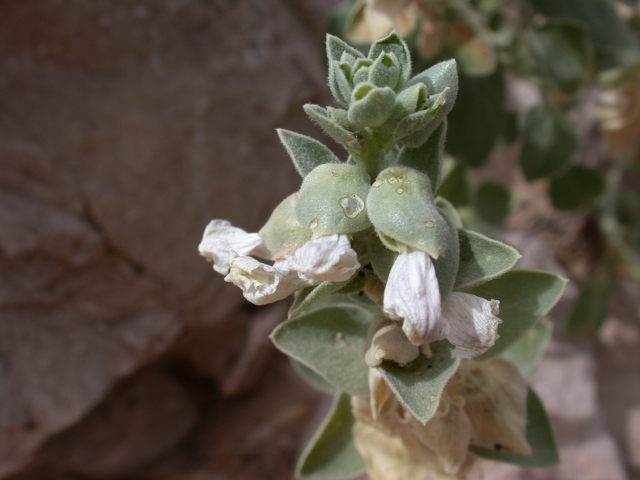 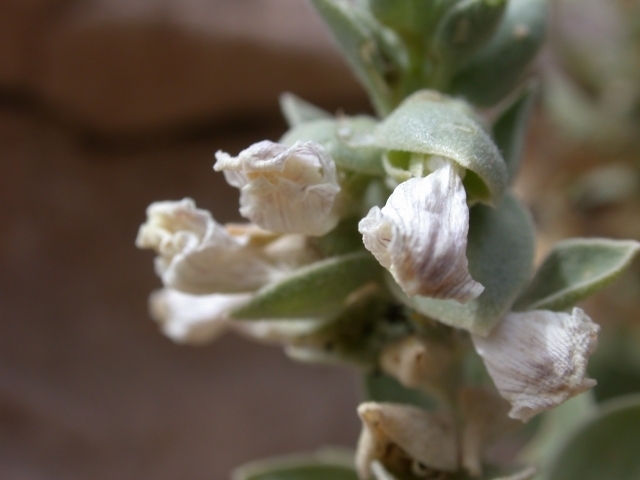 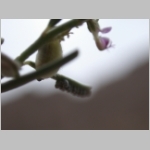 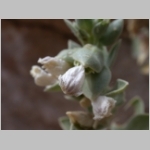 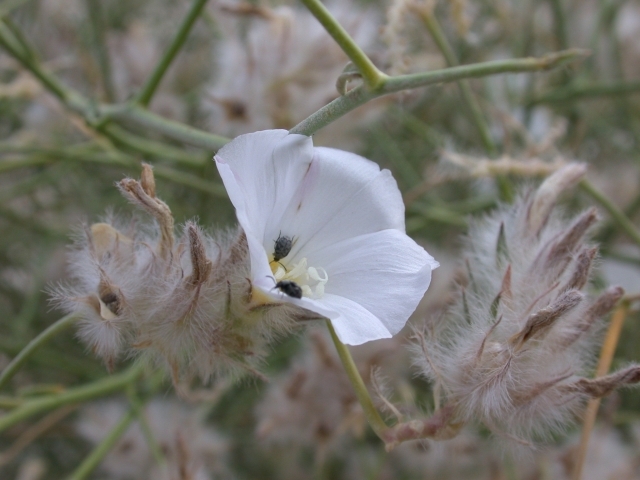 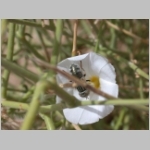 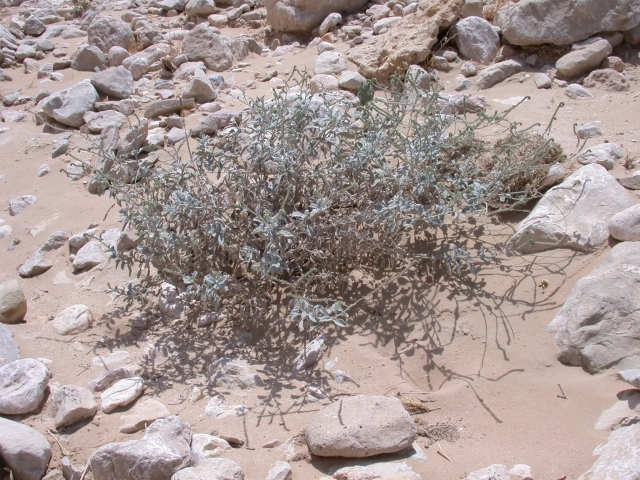 Food source for the Caper White butterfly (Anaphaeis aurota) which was also recorded in the wadi near these plants. 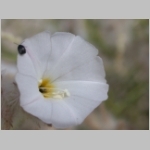 1, 2, 3, 4, 5, 6, 7, 8, 9 Convolvulaceae Convolvulus virgatus 316 hub al-risha, adlam Yes These are notorious for identification and there are other possibilities but general consensus is that the Convolvulus present at Tarabat was the species virgatus. 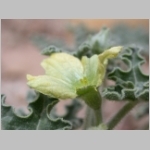 1, 2, 3, 4 Cucurbitaceae Citrullus colocynthis 323 Desert squash, bitter gourd, colocynth Shary, handhal, murrah, serew, hanzal, suri, hedge Yes Buds, flowers, fruit and dried fruit with seeds observed and photographed. 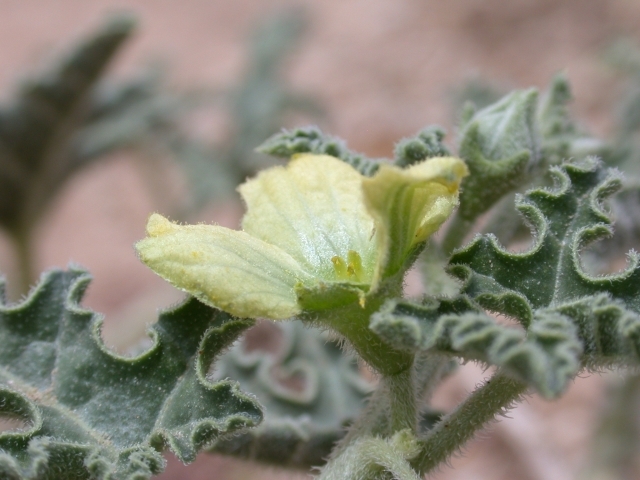 1 Cucurbitaceae Cucumis prophetarum 325 Shara aldheeb, handalan, harg, honaidalan dhefali, gathaa No The although the fruit photographed is bright yellow with spines, it doesn’t quite look like this plant in Marijcke’s book so the verdict is still out on this specimen. 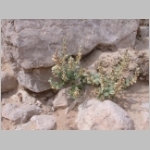 1, 2 Euphorbiaceae Euphorbia larica 340 isbaq (isbaj), ibriq ? 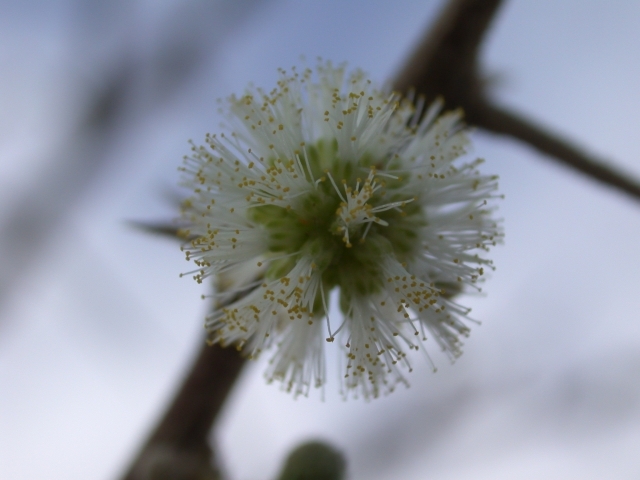 Milky plant sap, a latex, is poisonous. 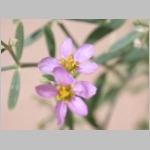 1, 2, 3 Fabaceae (Leguminosae) Indigofera intricata 367 Baysha, neela, rakhaymu, uzlim, gataiti, tihubberkayt Yes Low-growing plant with a very bright red flower. 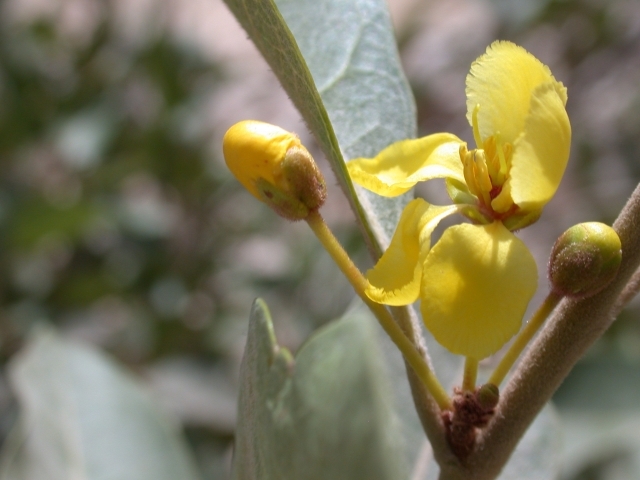 Fabaceae (Leguminosae) Senna italica 383 ‘ishrig, senna, helul, senemukkiya, kharkhash, sharjarat ad dhub Yes Distinctive seed pod. 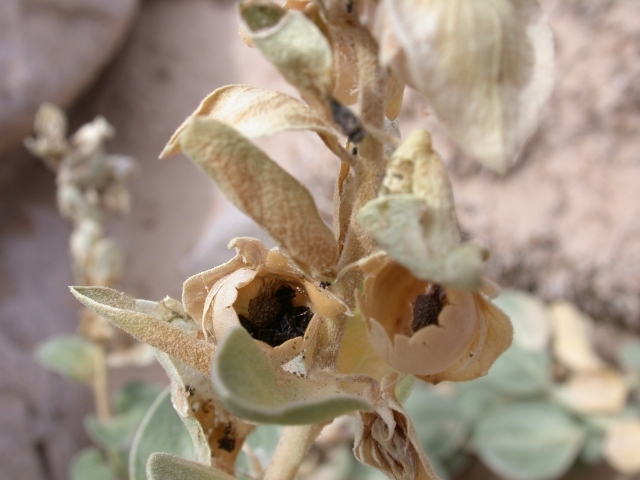 Fabaceae (Leguminosae) Tephrosia nubica 388 Aytiman Yes Easily identified as such due to the hairy seed pods. 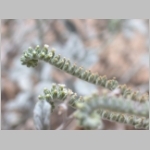 1, 2, 3 Malpighiaceae Acridocarpus orientalis 412 oafas, ethoot (ethiyot, otot), etbot Yes The shrub is the foodplant of the caterpillar of the Giant Skipper butterfly Coeliades anchises. 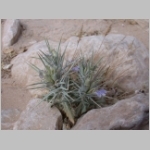 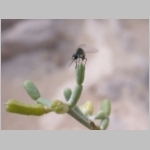 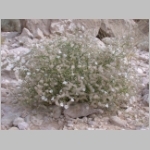 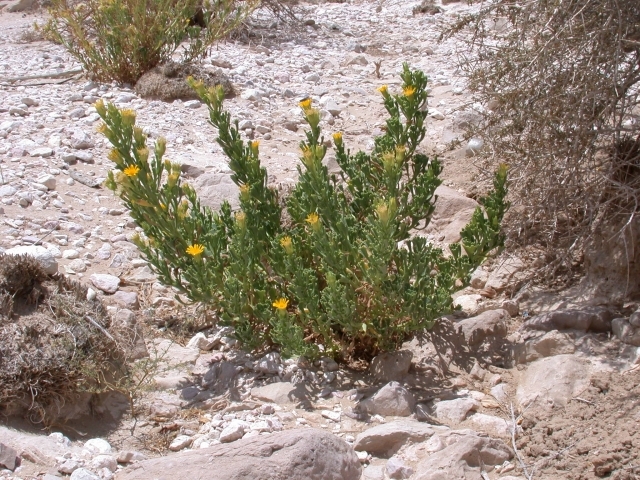 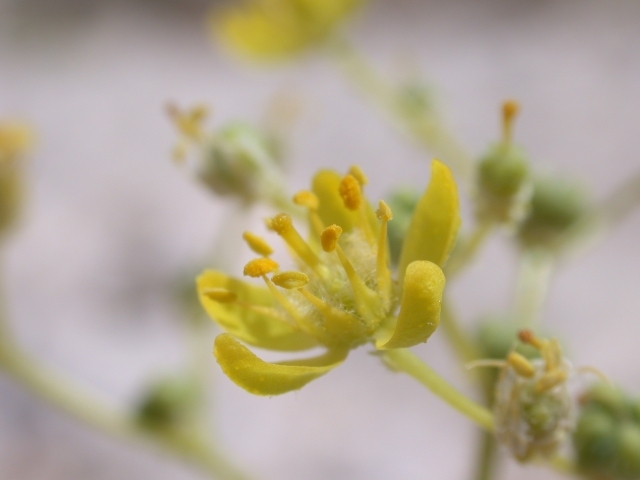 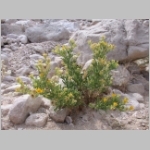 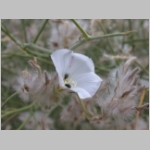 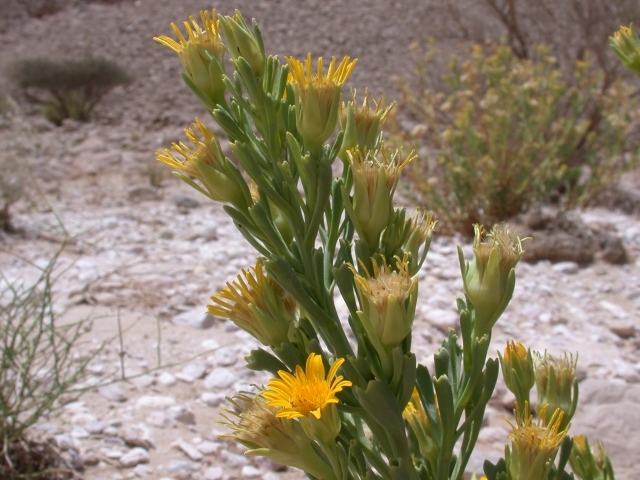 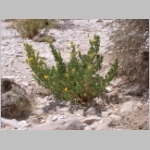 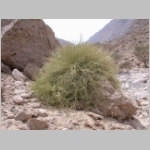 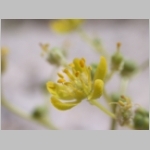 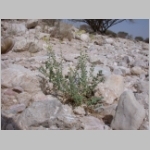 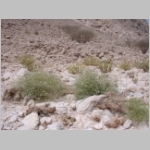 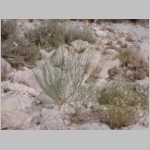 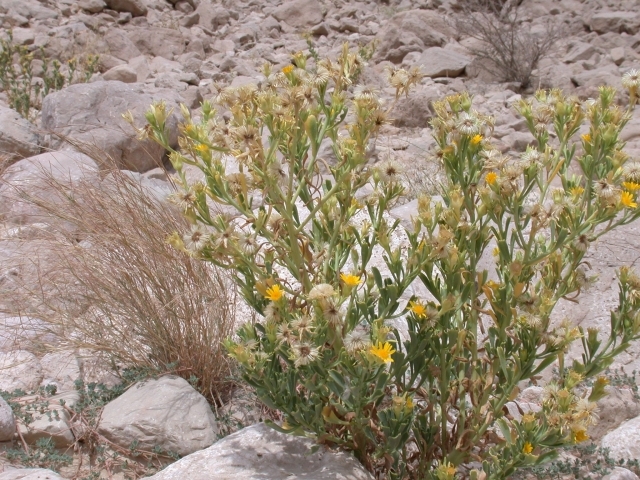 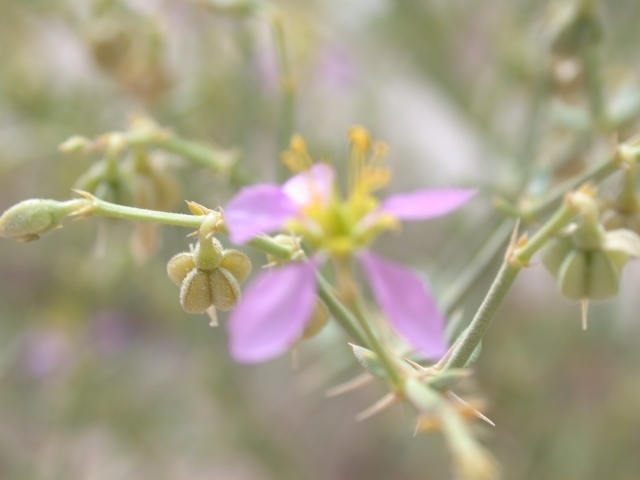 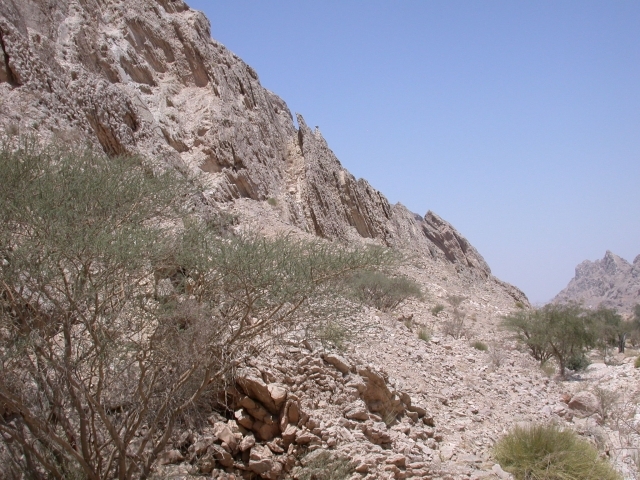 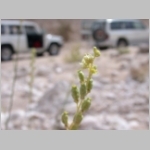 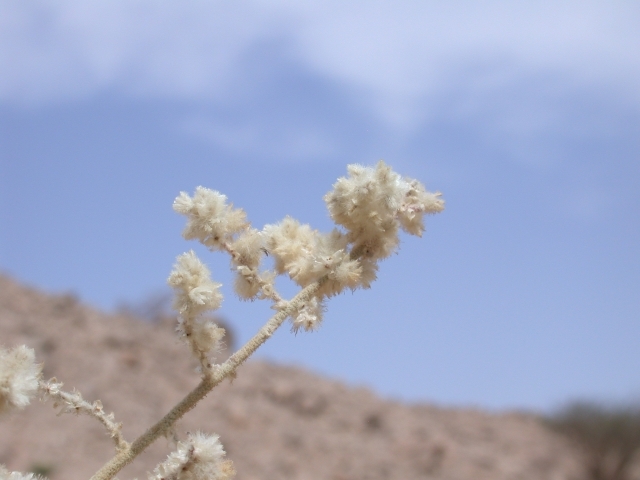 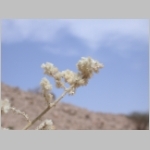 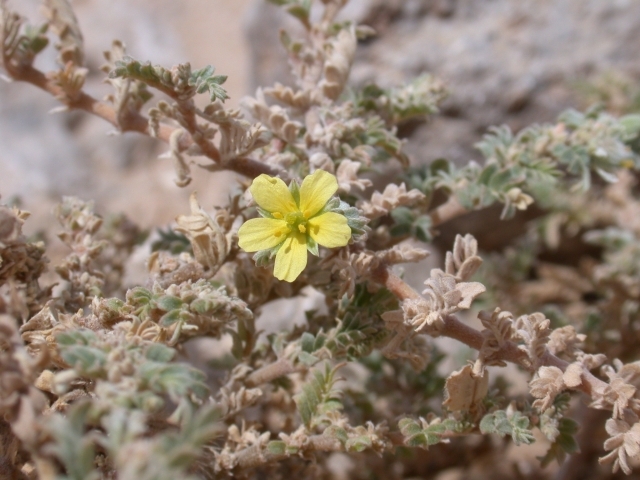 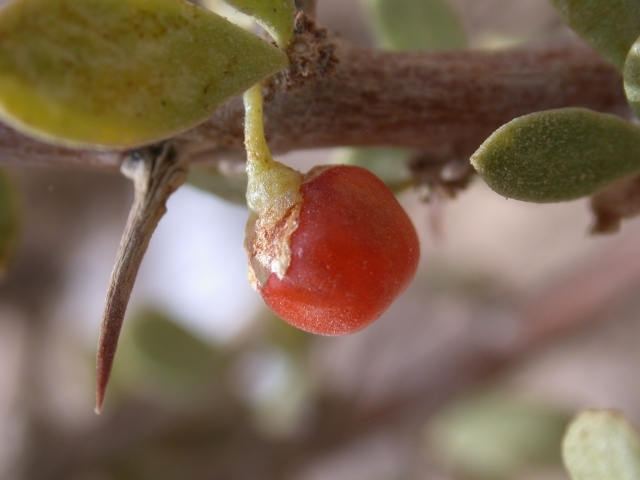 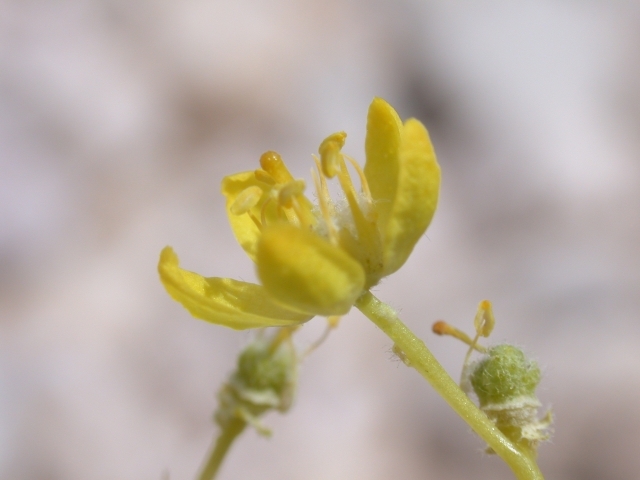 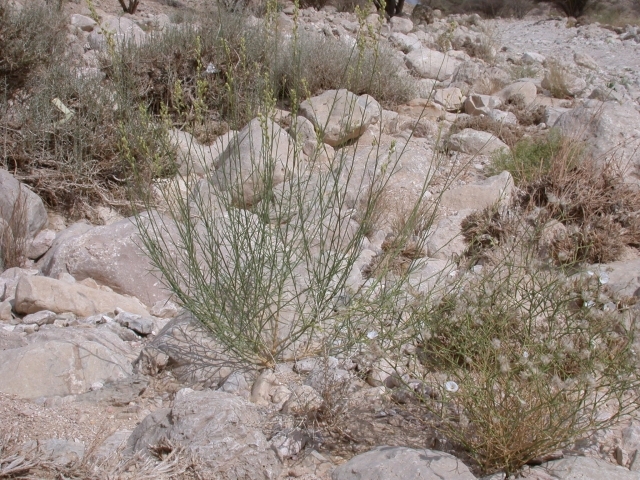 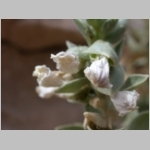 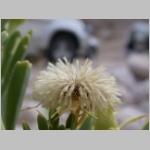 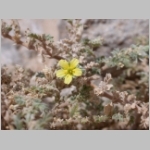 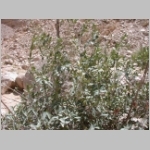 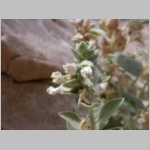 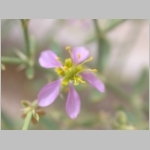 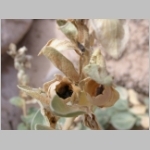 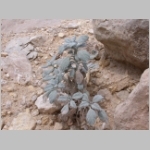 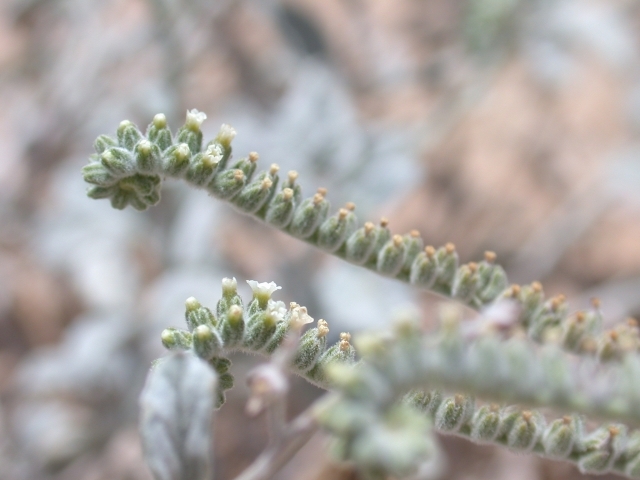 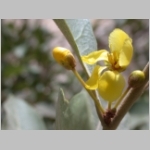 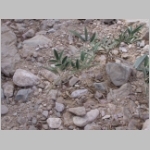 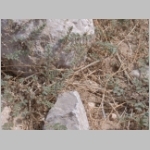 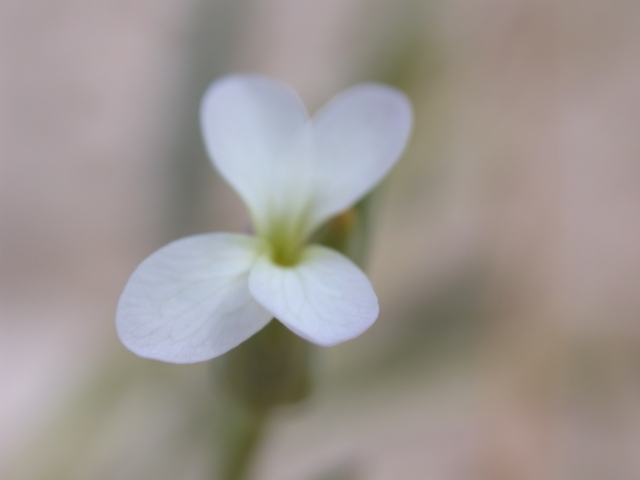 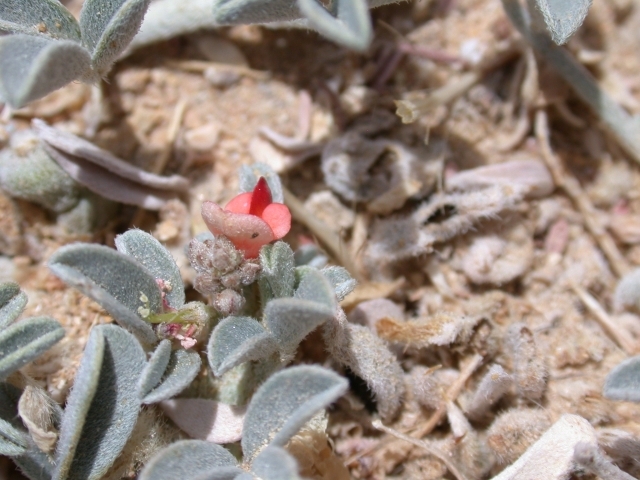 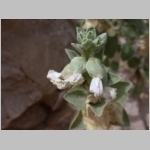 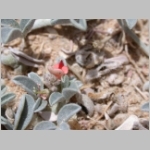 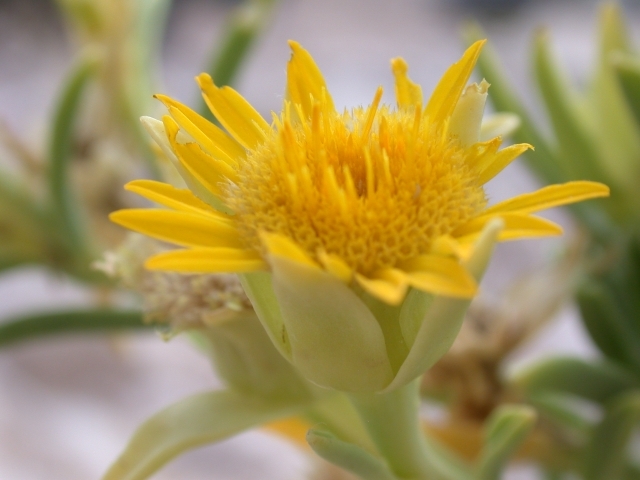 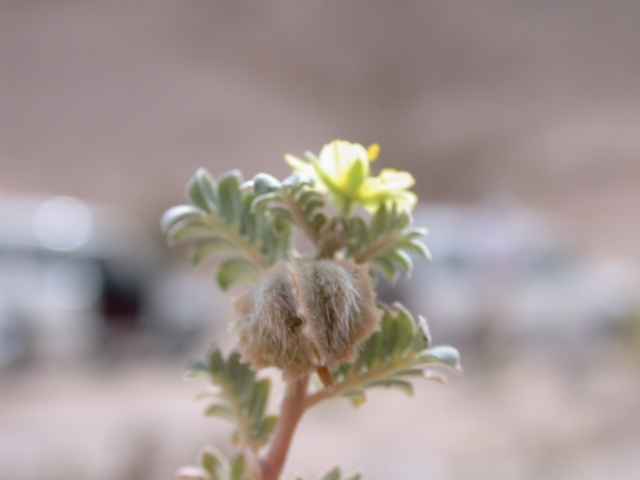 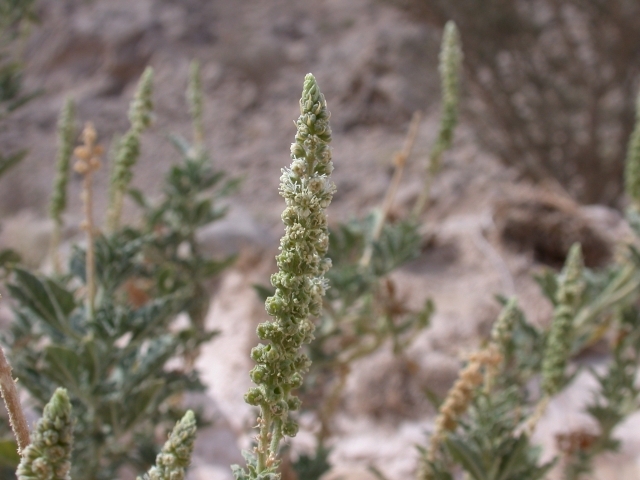 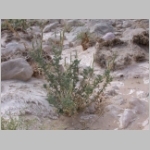 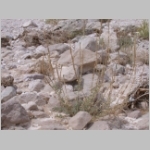 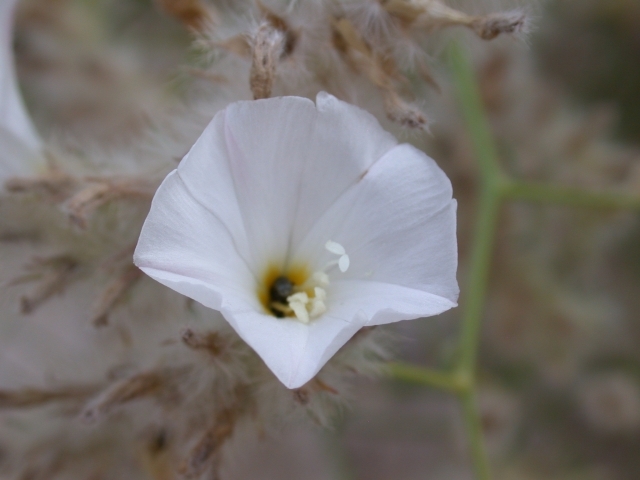 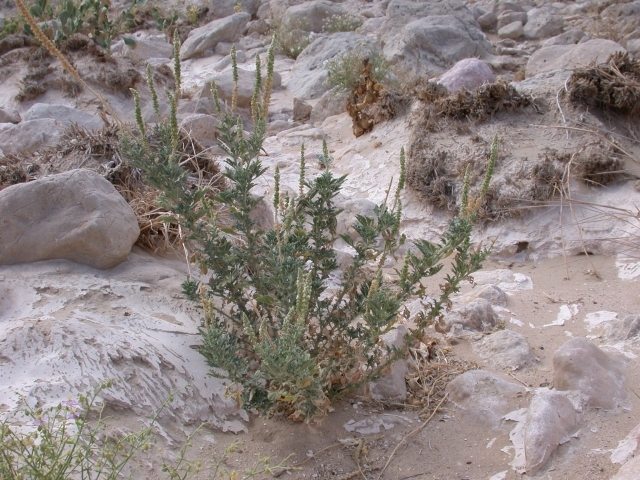 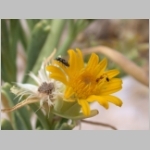 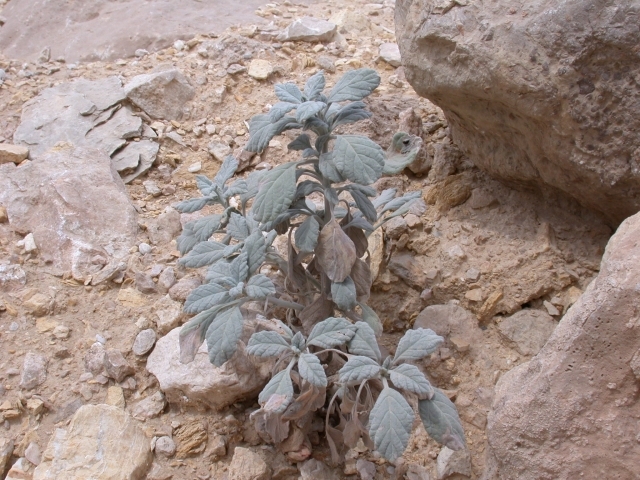 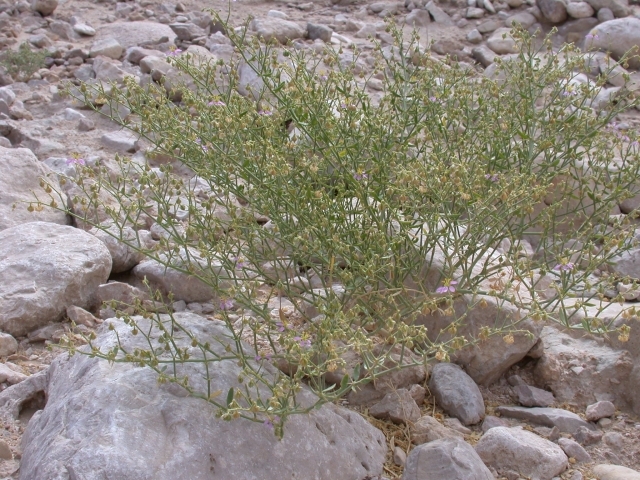 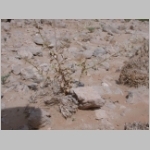 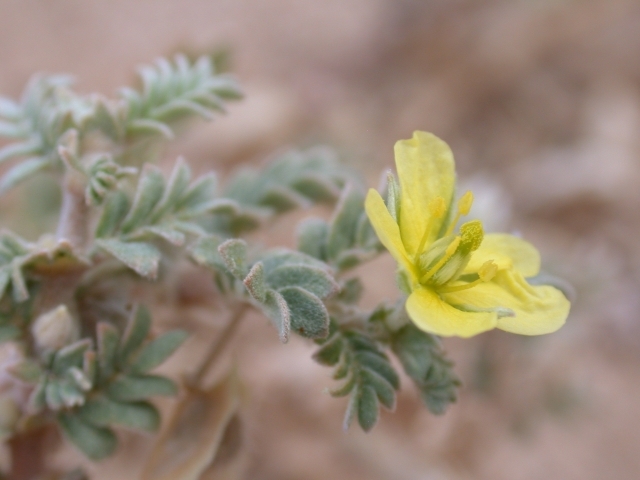 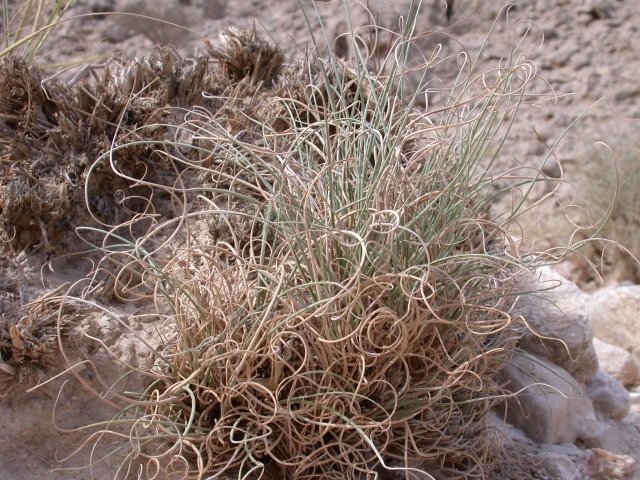 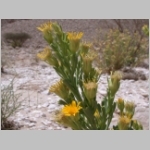 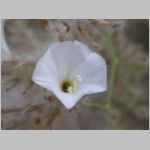 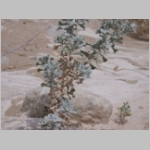 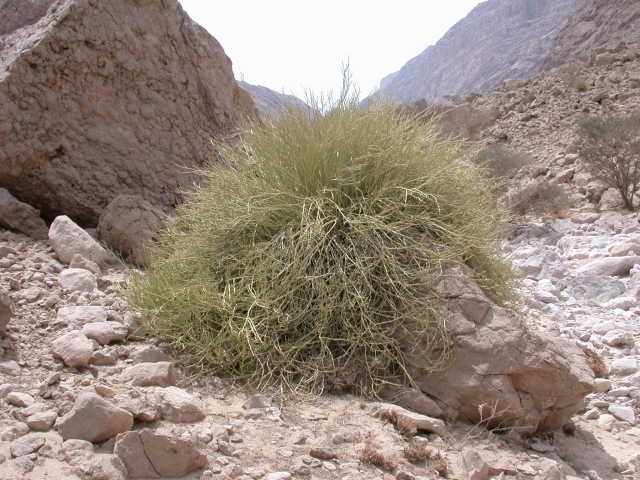 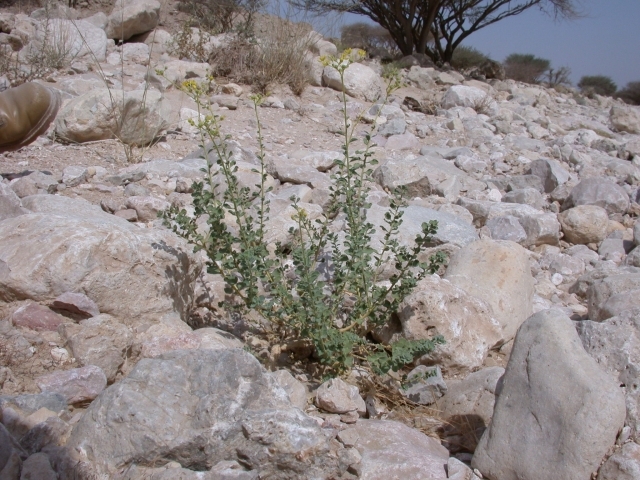 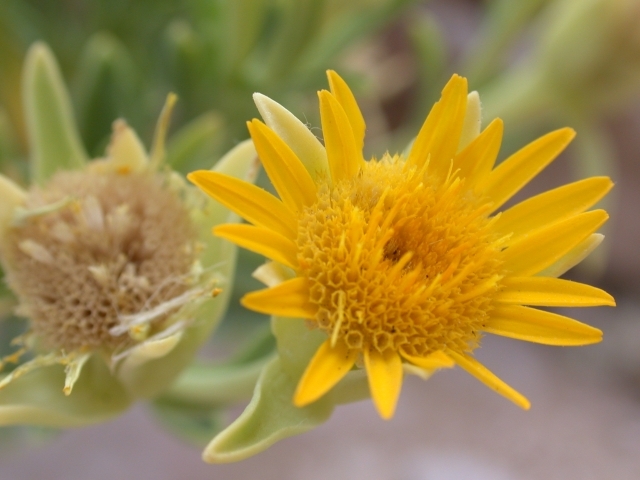 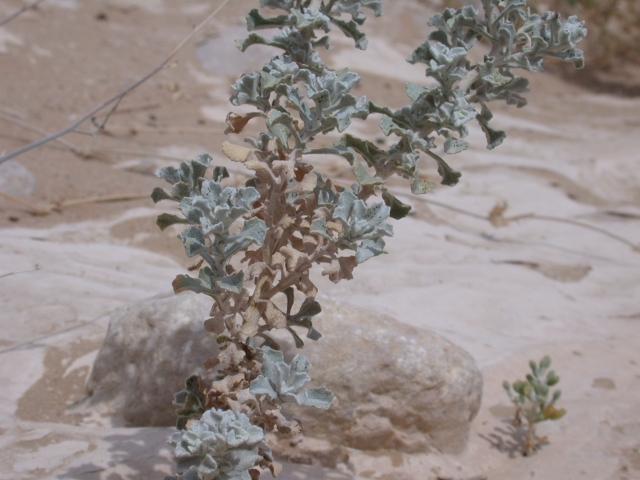 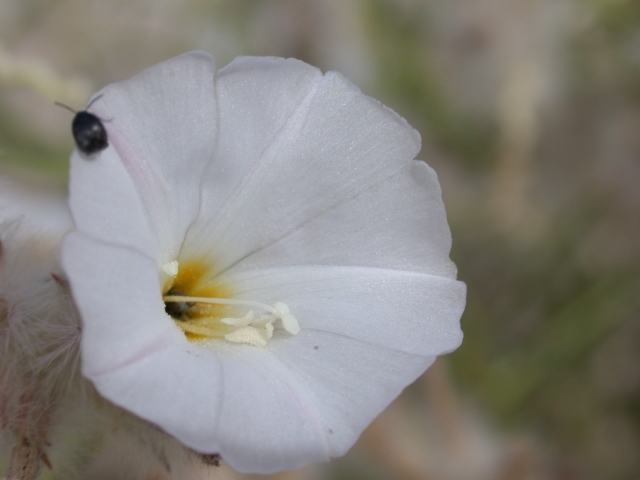 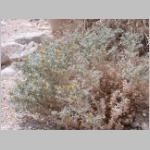 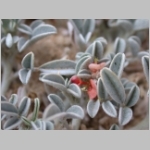 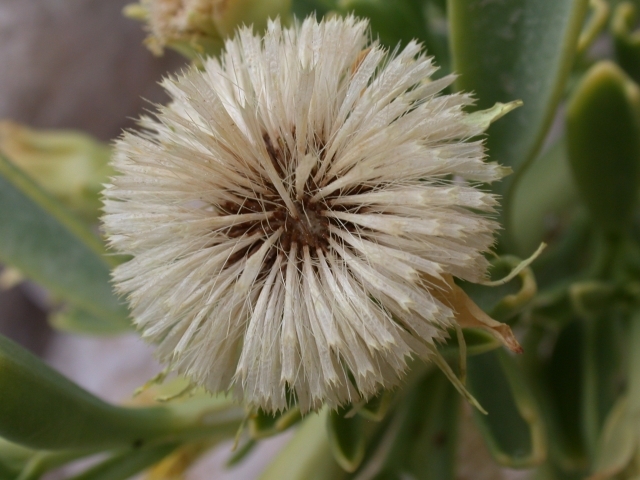 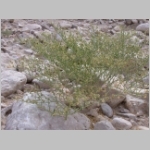 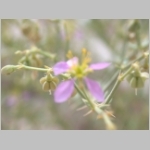 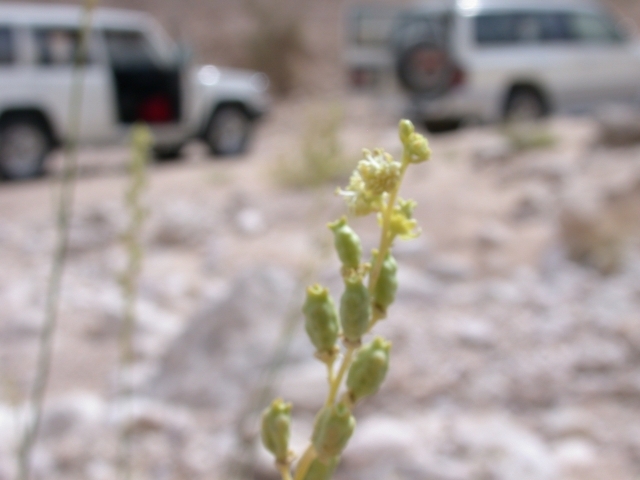 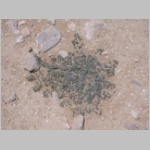 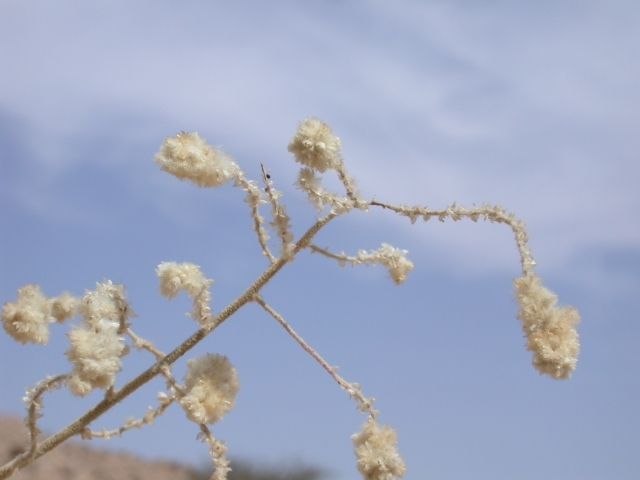 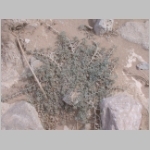 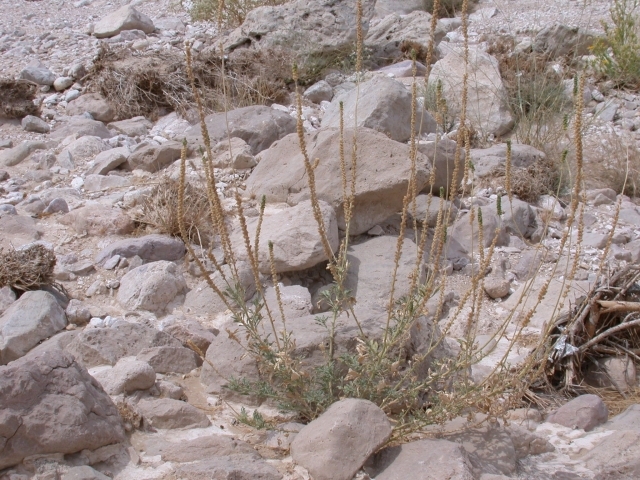 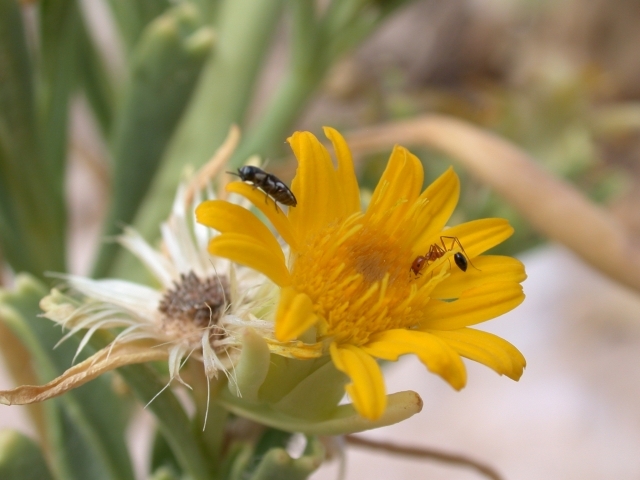 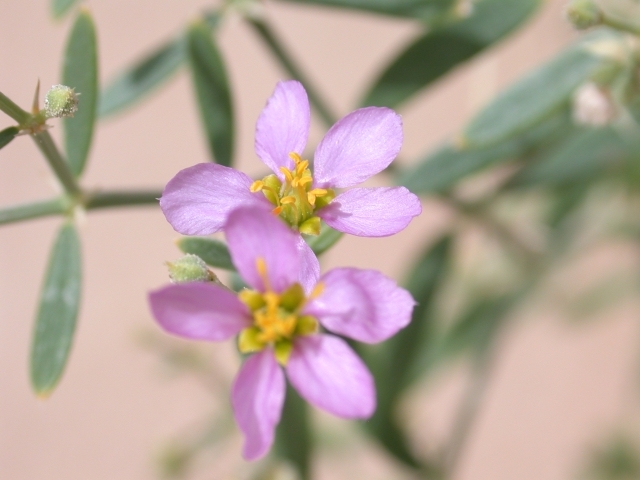 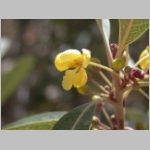 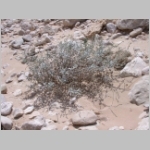 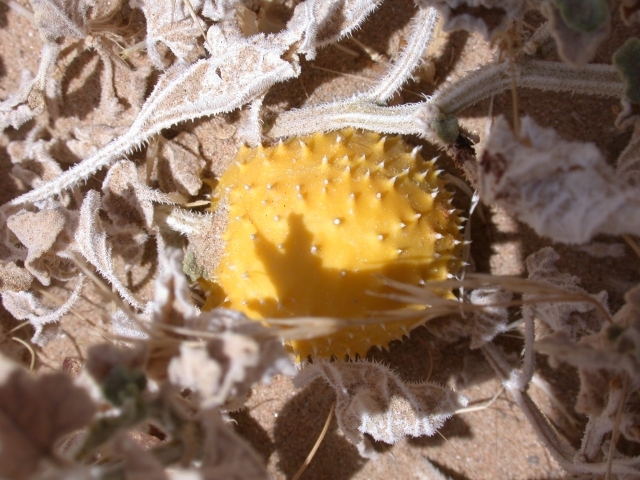 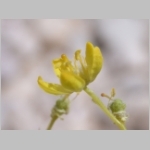 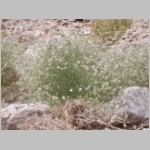 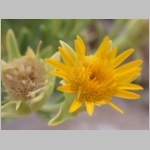 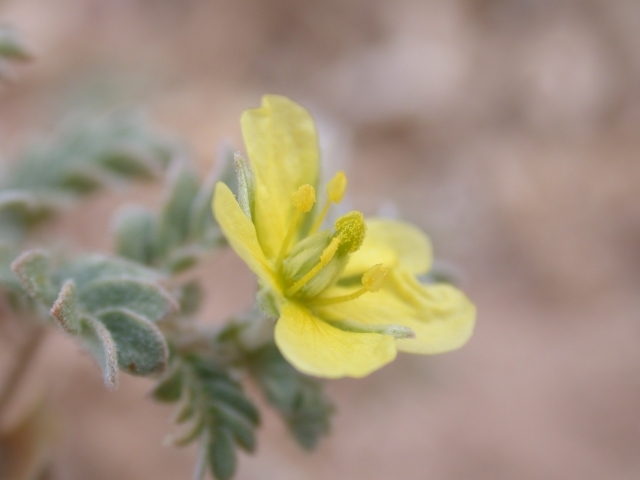 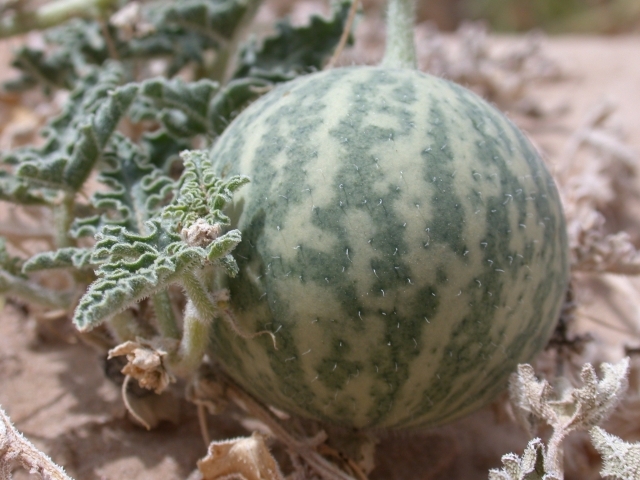 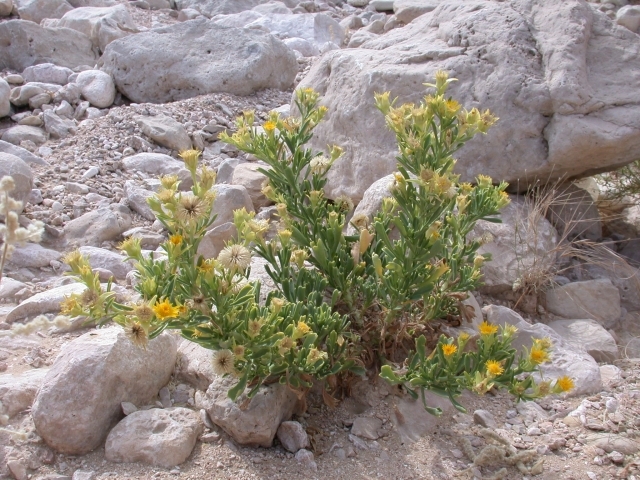 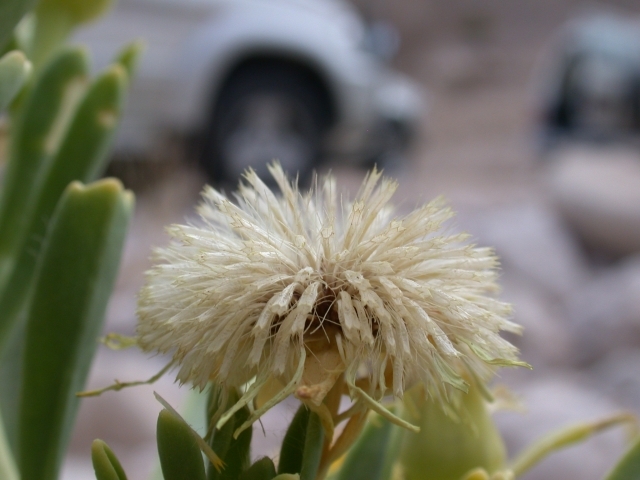 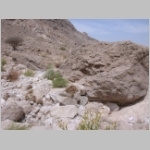 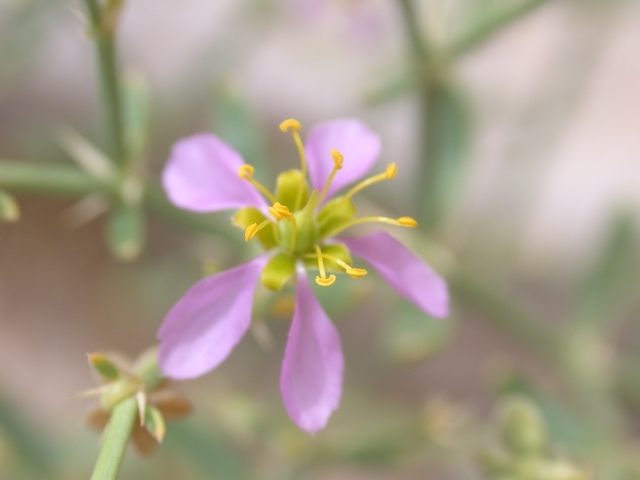 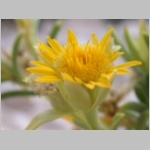 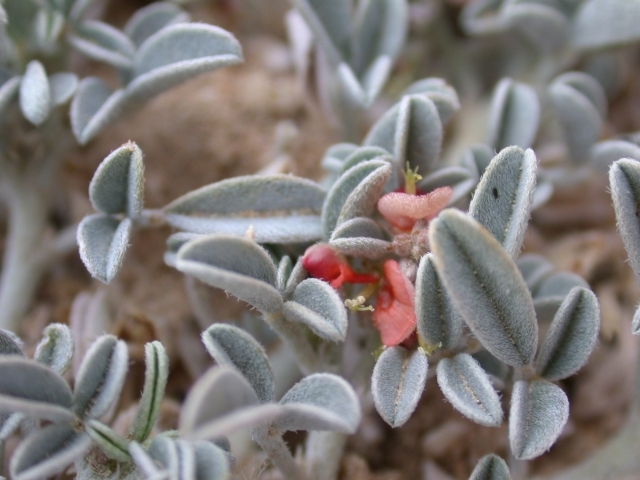 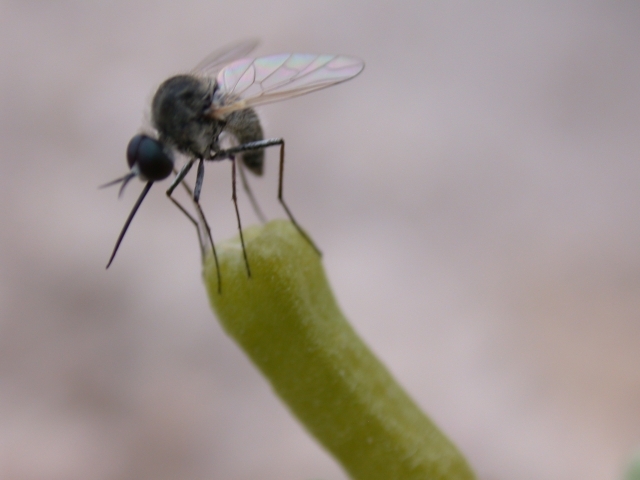 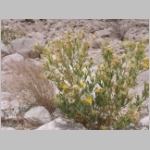 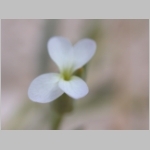 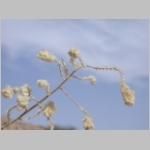 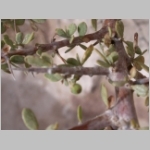 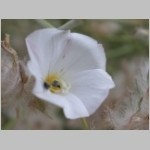 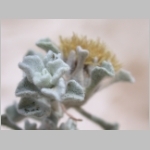 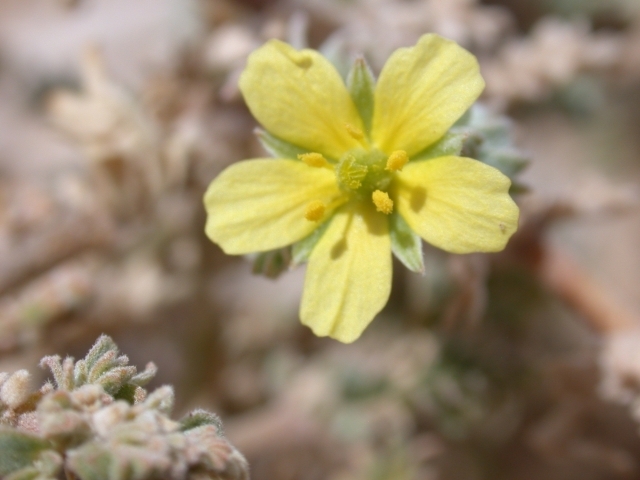 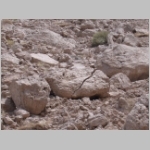 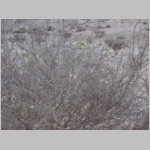 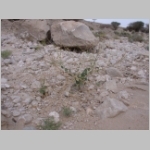 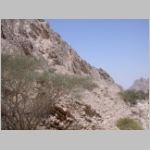 In the UAE this plant is only recorded from Jebel Hafit. 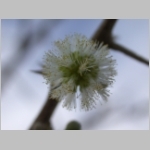 1, 2, 3 Mimosaceae Acacia tortilis 425 samr (samur), salam Yes Many of the trees were in flower. 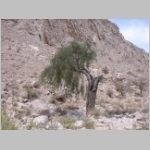 Mimosaceae Prosopis juliflora 429 Mesquite meskeet, jangalee, ghawiaf ? 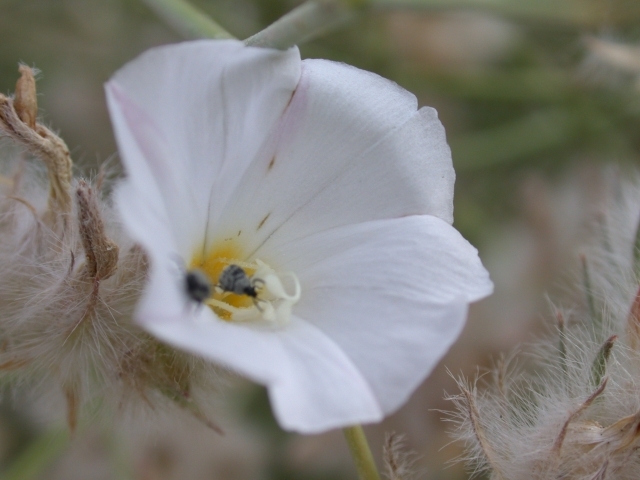 Introduced but now well established. 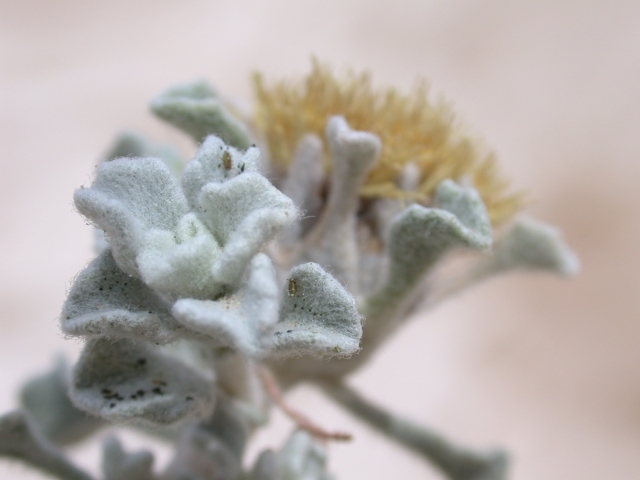 Allergenic. 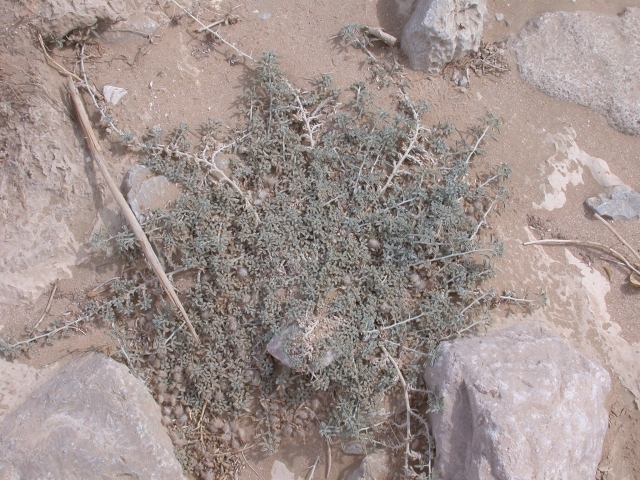 Competes in natural habitats with the native Prosopis cineraria (ghaf). 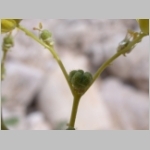 Moringaceae Moringa peregrina 436 wild drumstick tree Shu’ (ashooh, ‘ash’asheh, leshar), yasar, baan, ;aweyr, bayreh, terfaal, yayn ? 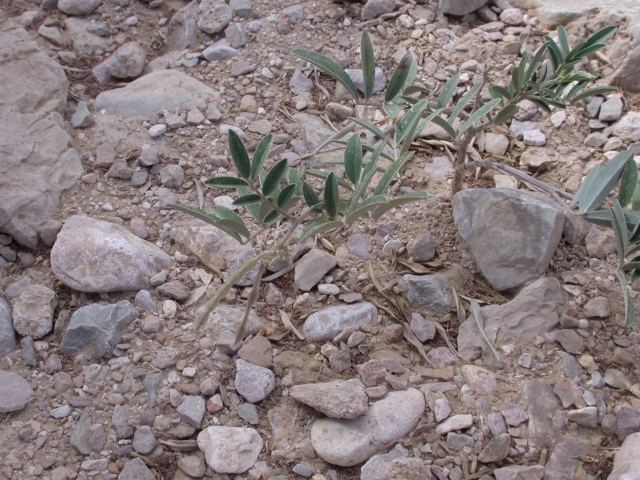 The seed oil contains almost all the fatty acids that are also found in olive oil. 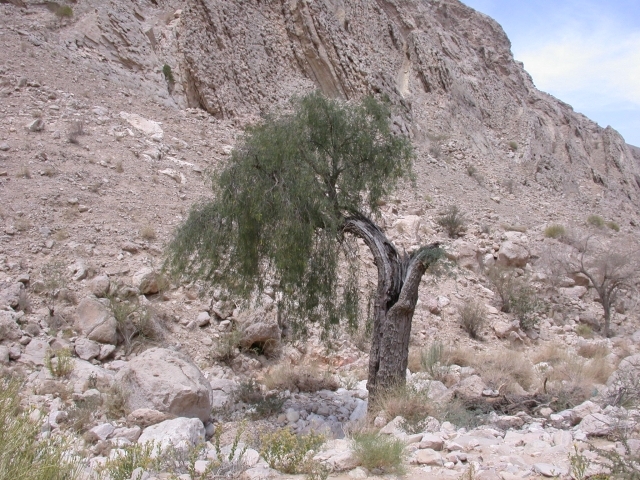 Moringa wood is reported to be resistant to termites and therefore popular as building material. 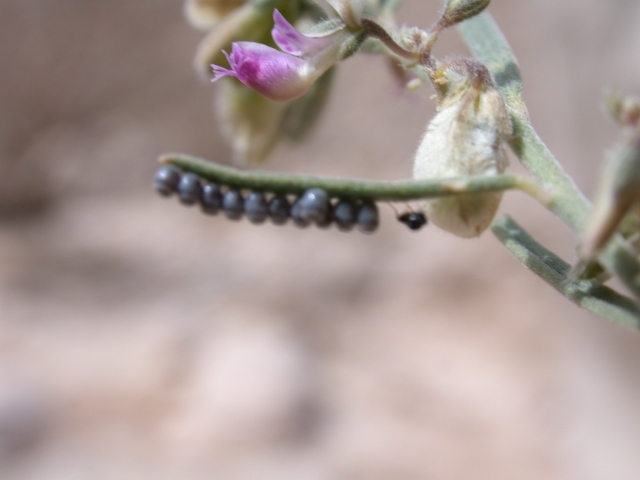 1, 2, 3 Polygalaceae Polygala erioptera 459 hikal, ghazema, shaymet ghazal Yes Mike noticed a very small row of lepidopteran eggs on this plant. 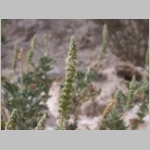 Resedaceae Ochradenus aucheri 478 jesh, besh, gurdee, ‘alqa Yes Many insects were observed on this plant. 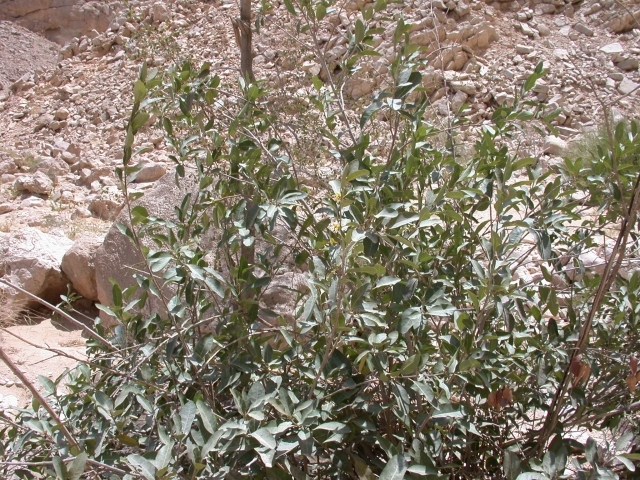 Rubiaceae Pseudogiallonia hymenostephana 490 popcorn plant tekaka, shayriyyah Yes Specimen had white flowers. 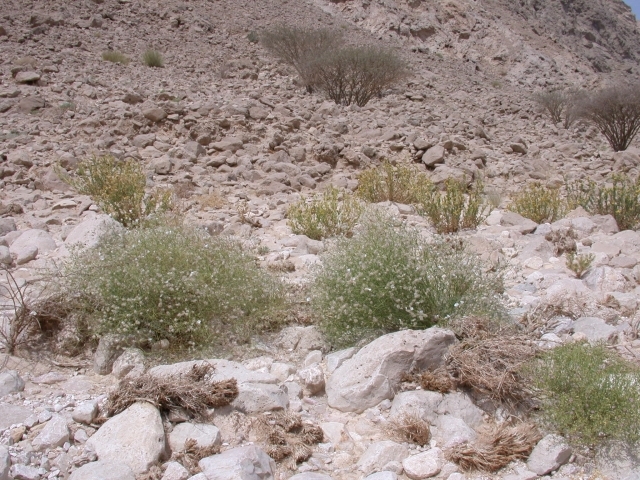 1, 2 Resedaceae Reseda arabica 480 Yes Recorded from the foot of Jebel Hafit by M. Jongbloed. 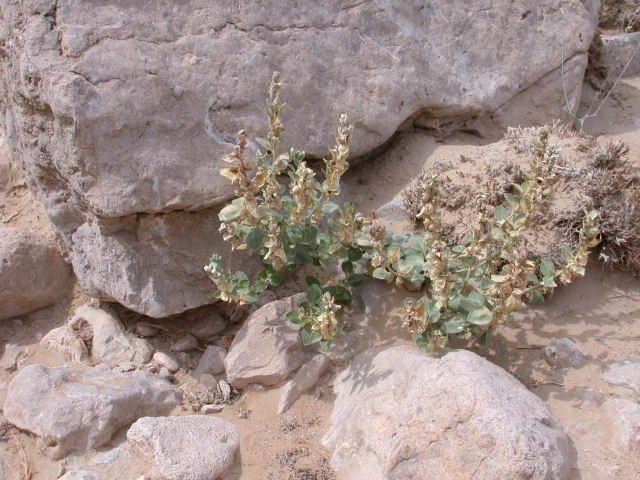 Scrophulariaceae Schweinfurthia papilionacea 509 qataf, suwaida ? 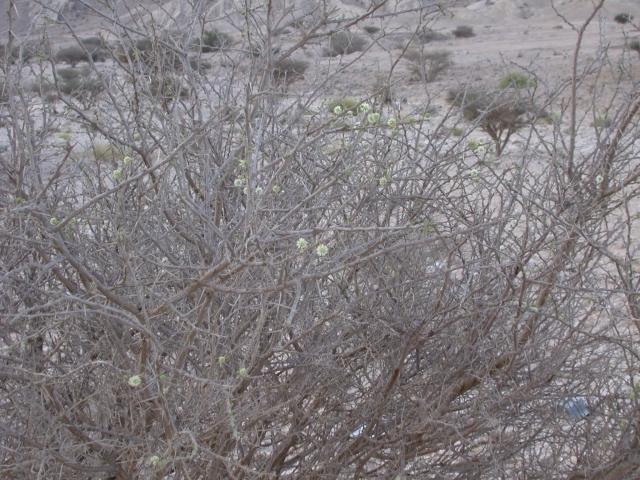 1, 2, 3 Solanaceae Lycium shawii 515 Desert thorn ‘ausaj, shaaz, qasad, semkis No Flowers not seen but berries observed. 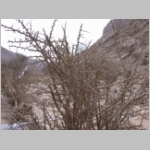 In Saudi Arabia and Kuwait local bedu believe the bush to be an abode of ‘djinn’, so therefore the wood is not cut for fuel. 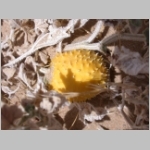 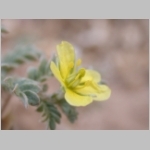 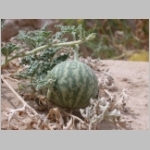 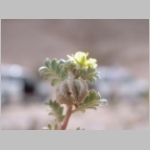 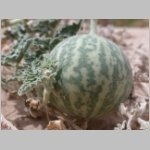 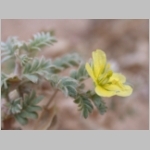 1, 2, 3, 4, 5, 6, 7 Zygophyllaceae Tribulus terrestris 553 land caltrops, puncture vine shershir, kuteb, shuraysah, shiqshiq, dreiss Yes Fruit, flower and seed found. 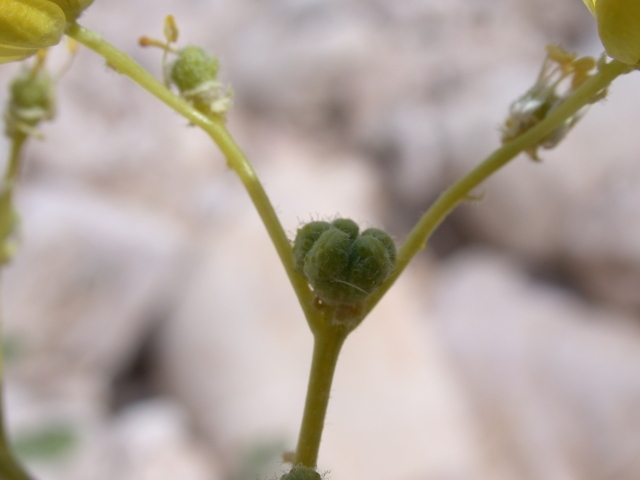 Zygophyllaceae Zygophyllum 554 - 556 harm Yes Species needs to be identified.